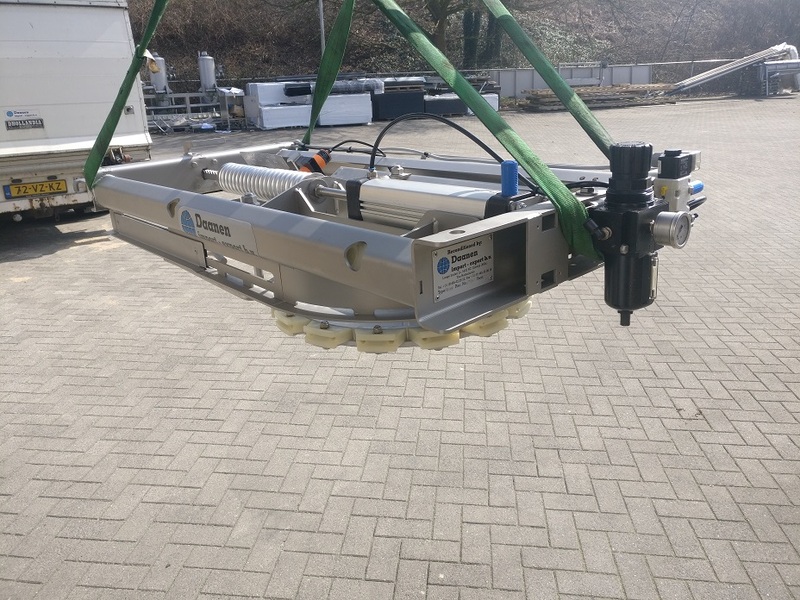 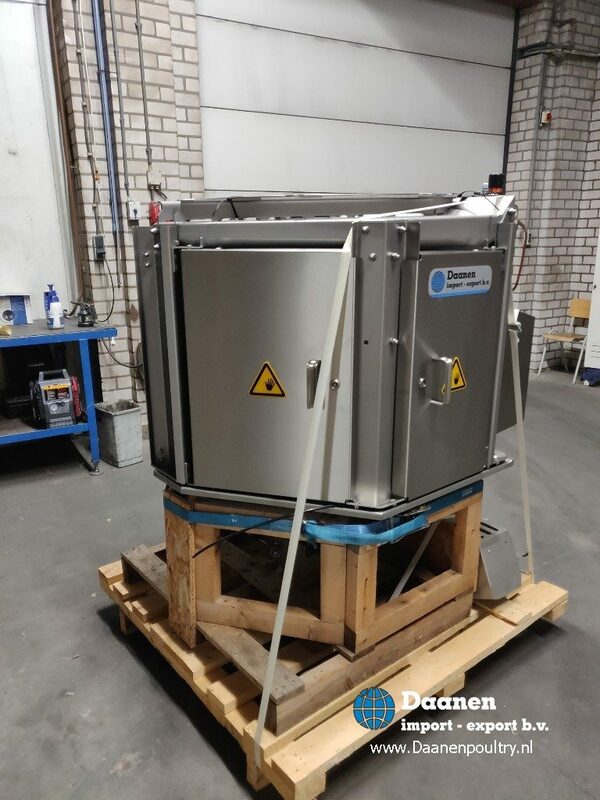 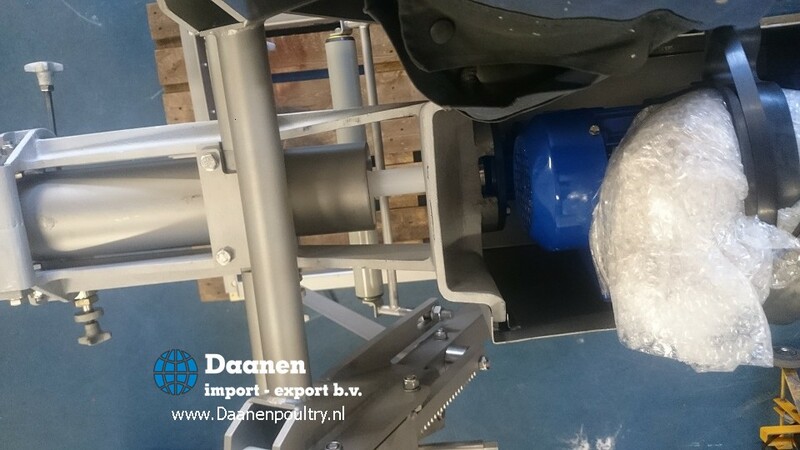 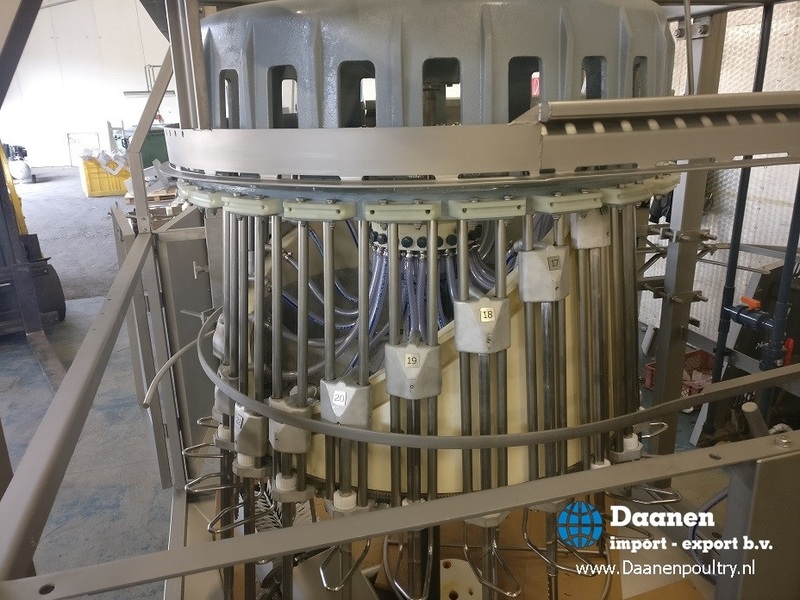 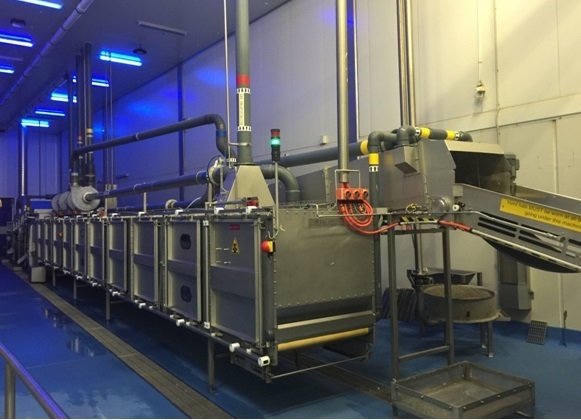 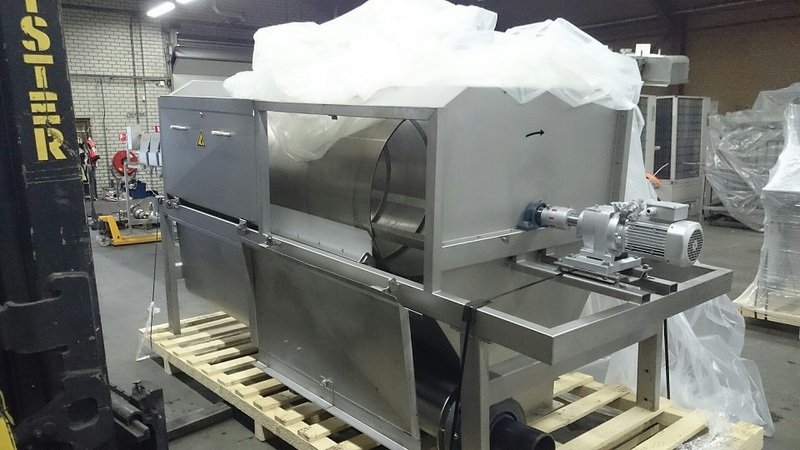 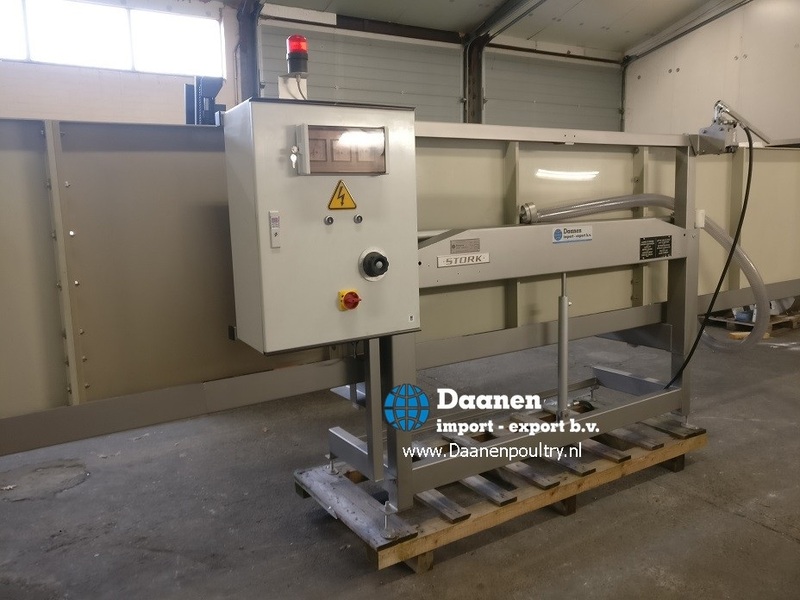 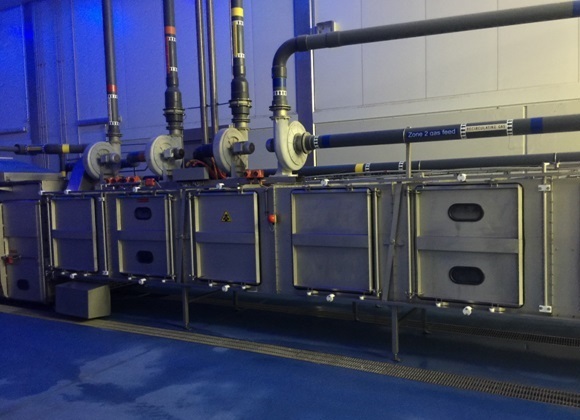 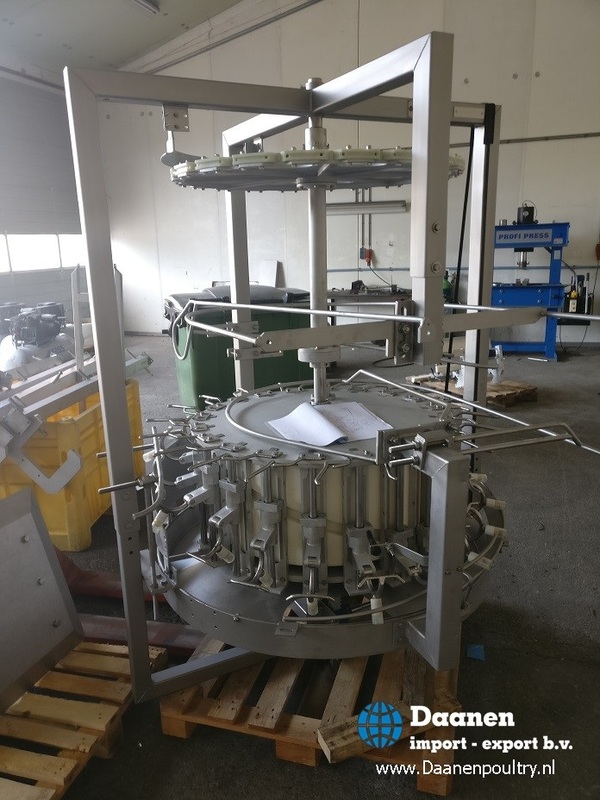 Stork / Marel Giblet chiller Sold to Germany ! 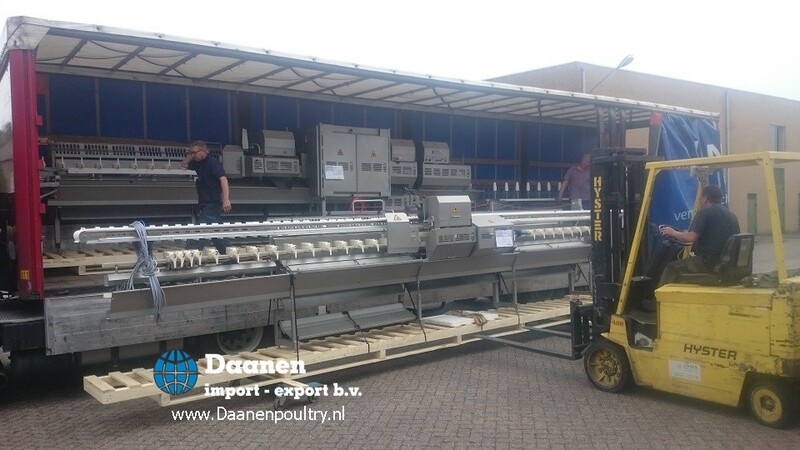 294.000 pieces in stock contact for more information ! 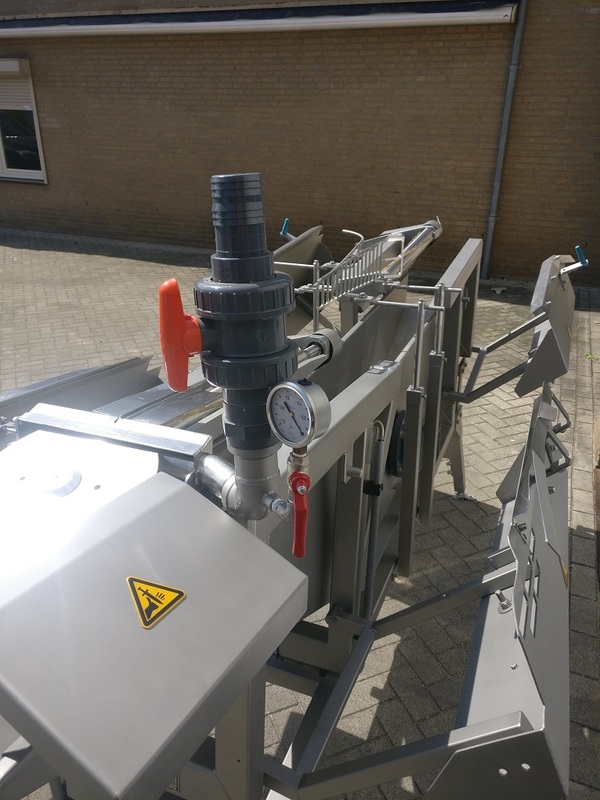 Evisceration Equipment sold to the middle east ! 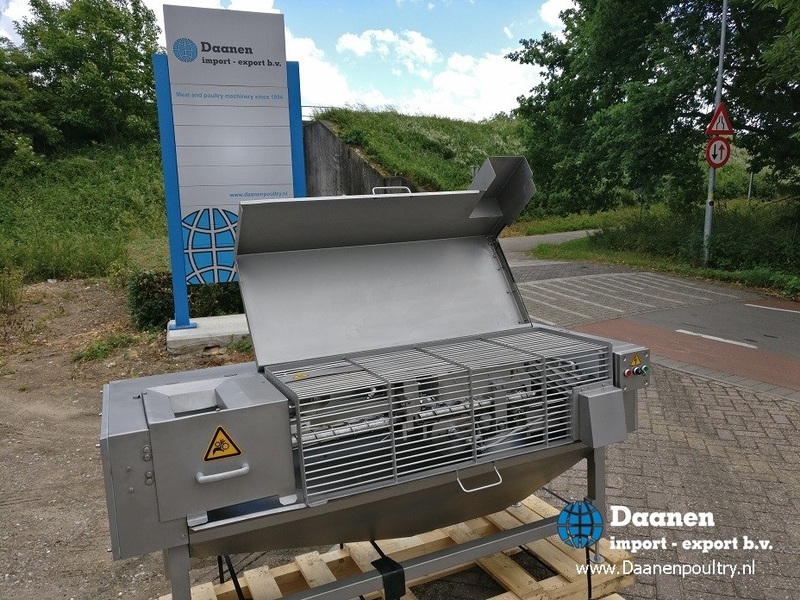 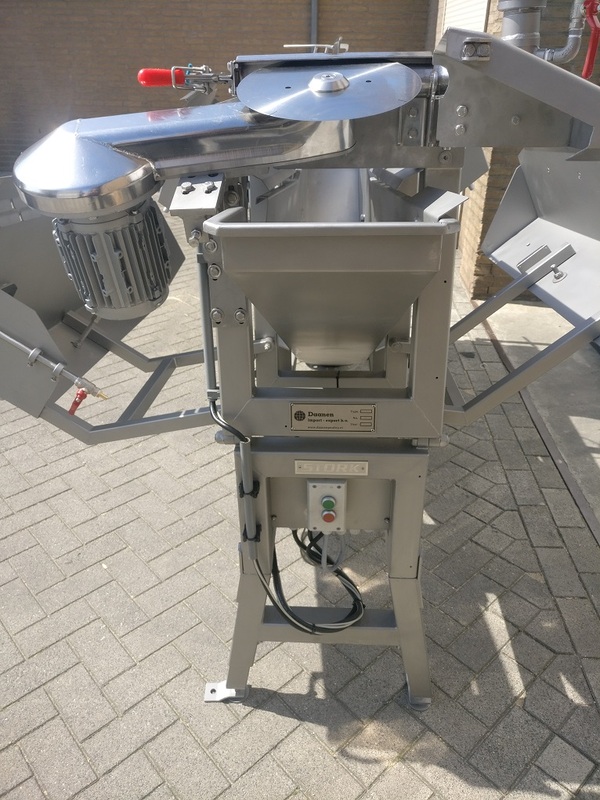 M80 Gizzard harvester Sold to Iran ! 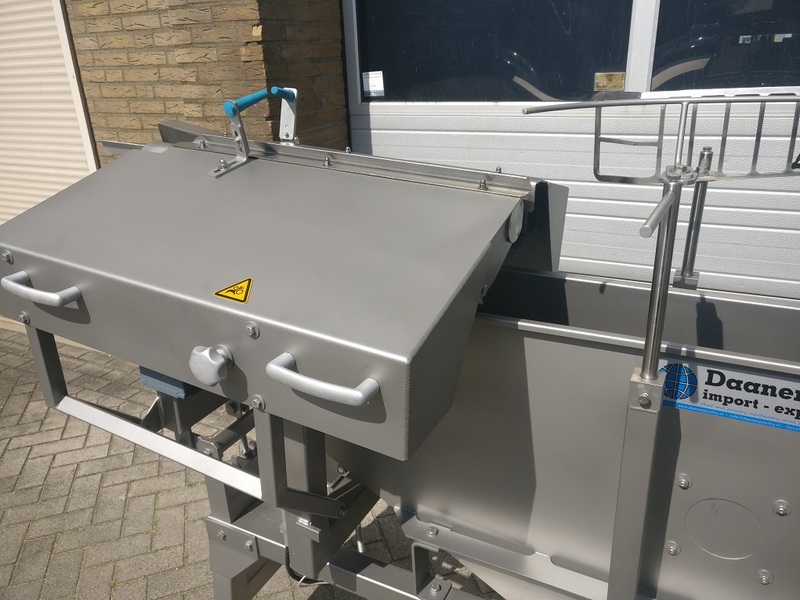 Stork Gizzard harvester complete overhauled and transported to Iran . 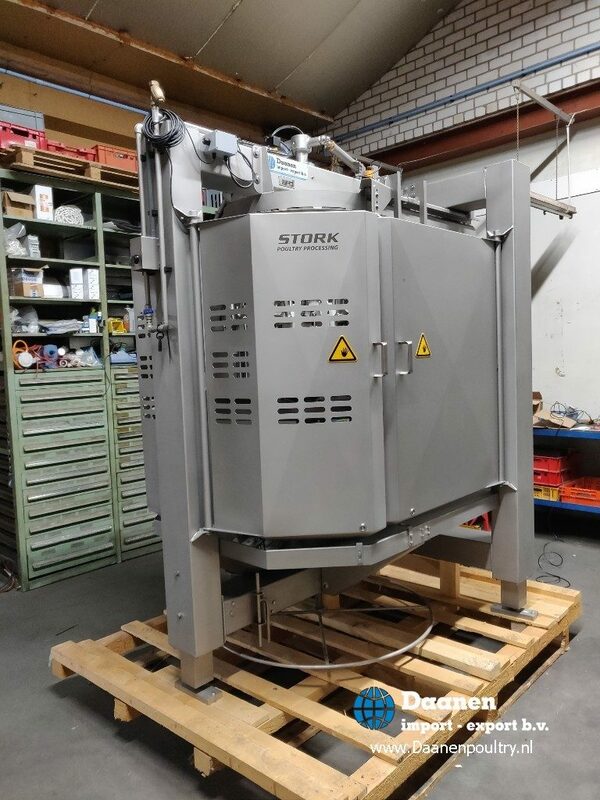 For sale Stork CAS 1000 system . 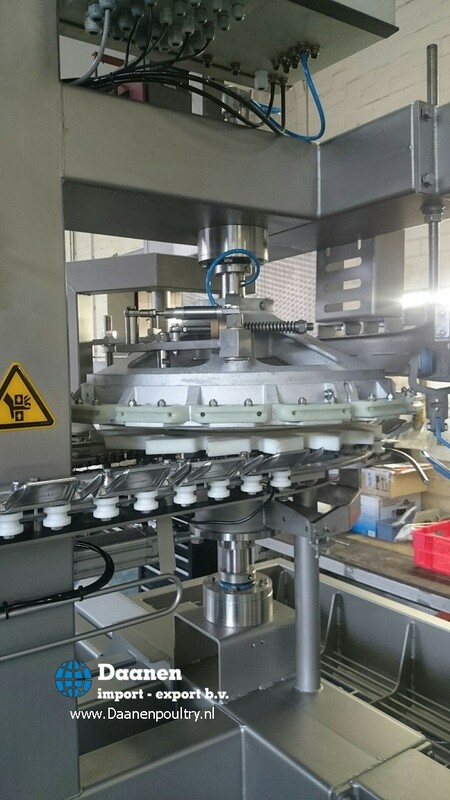 Testing moba maxipack clipper on clients products . 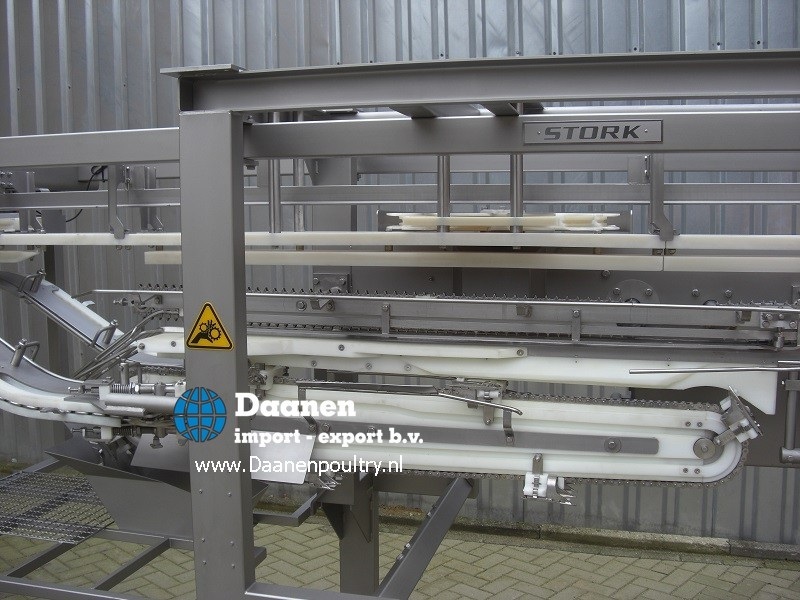 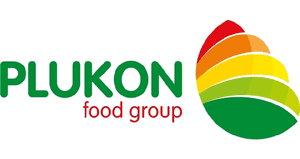 STORK C5000 is operated by one only person who feeds the broilers into the machine ,where they are transported automatically. 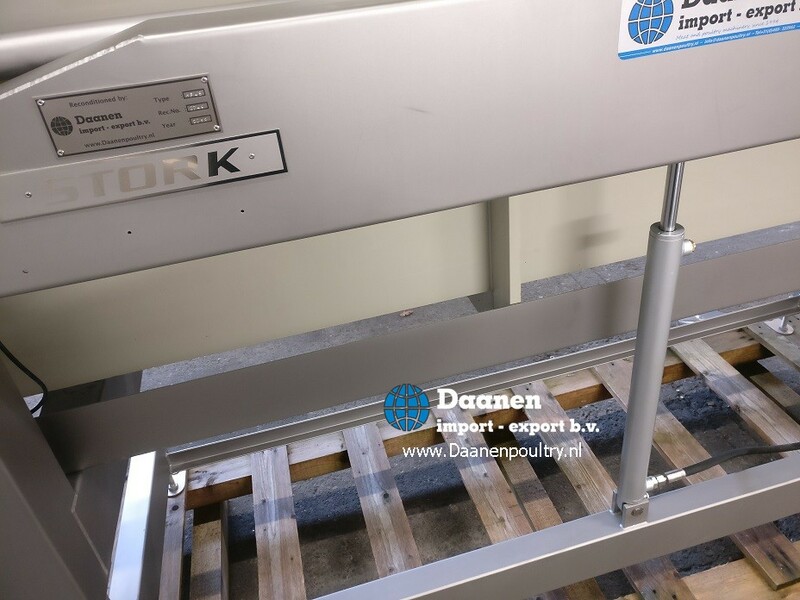 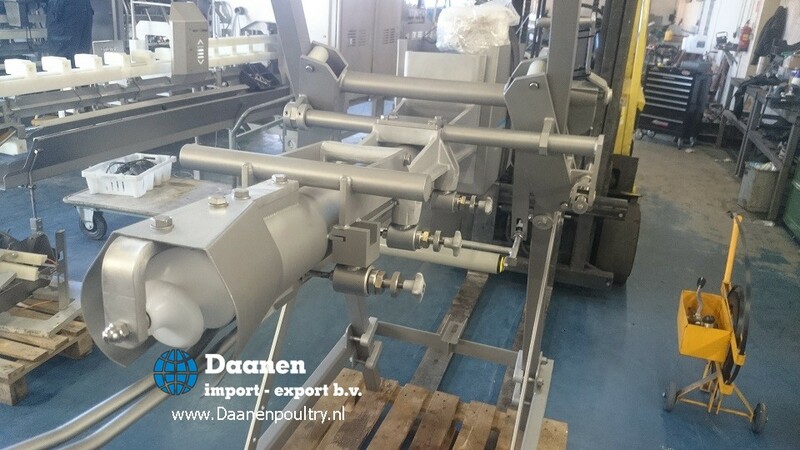 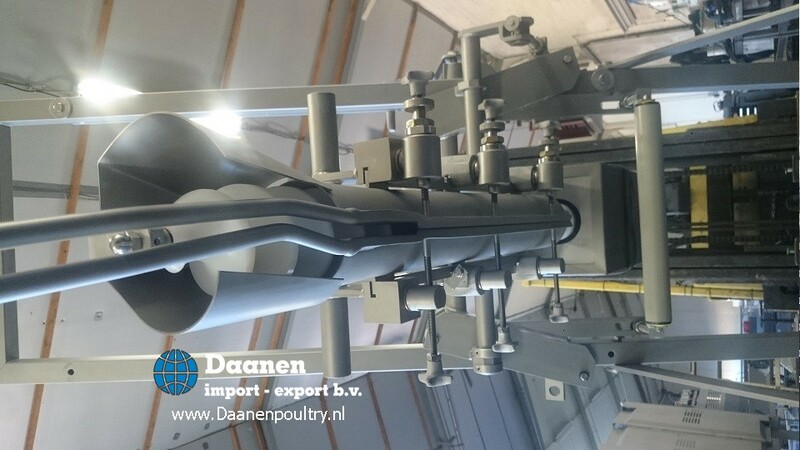 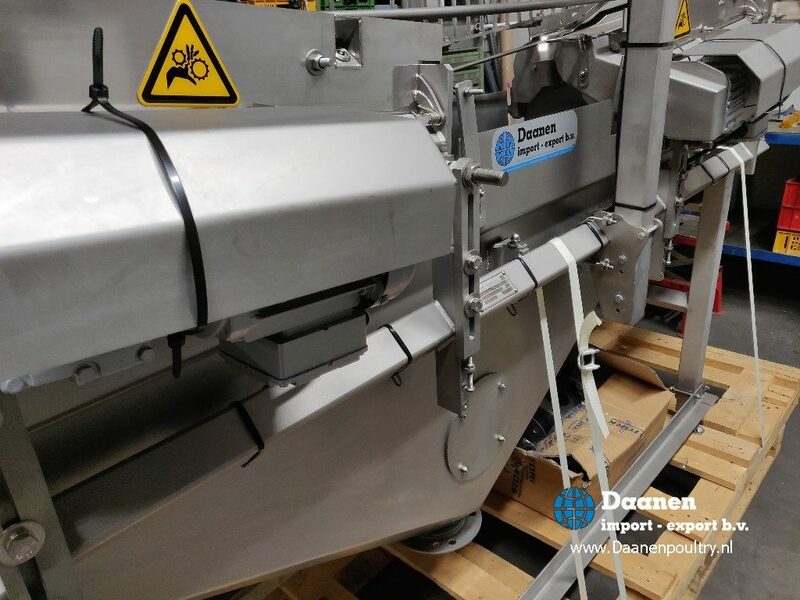 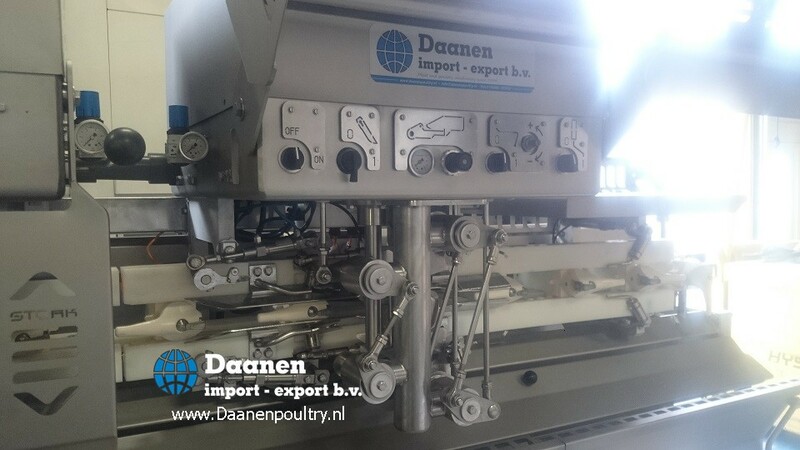 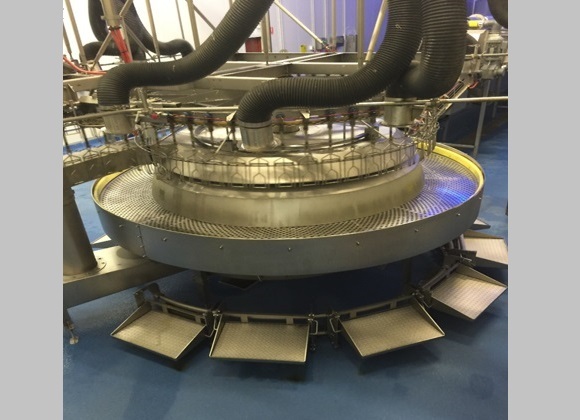 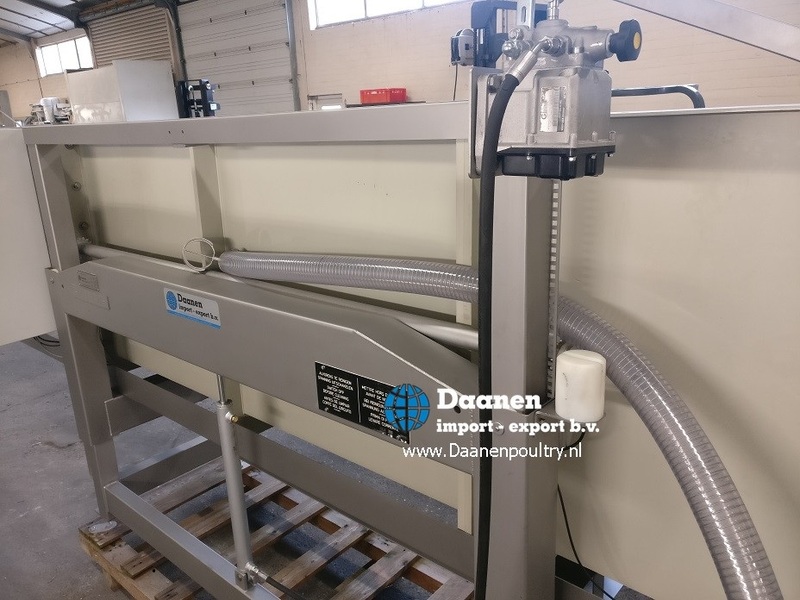 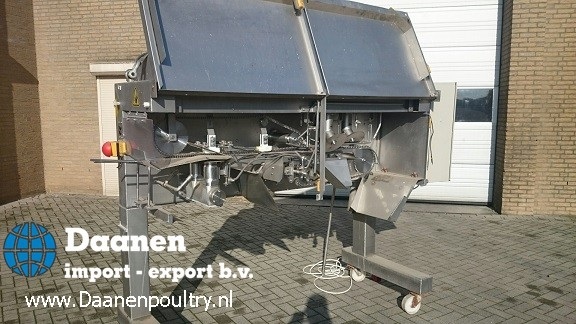 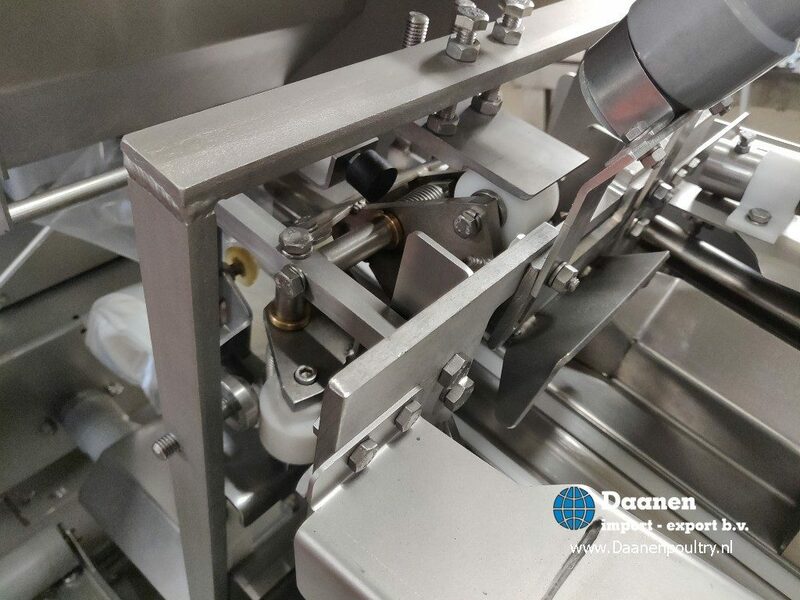 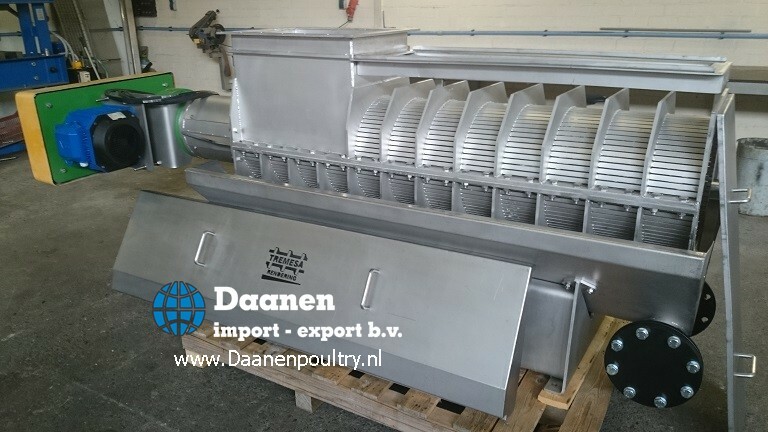 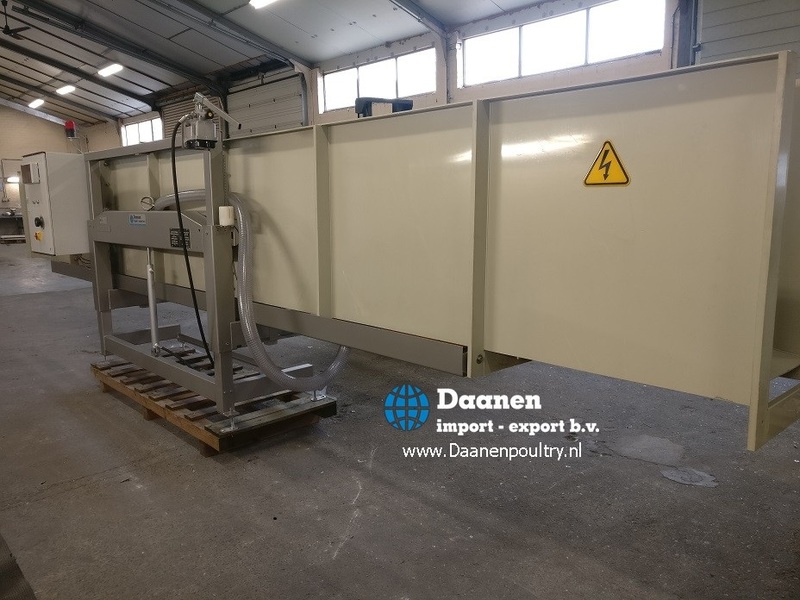 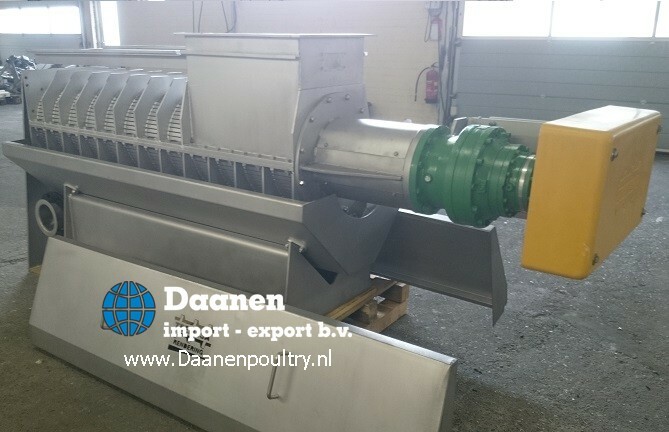 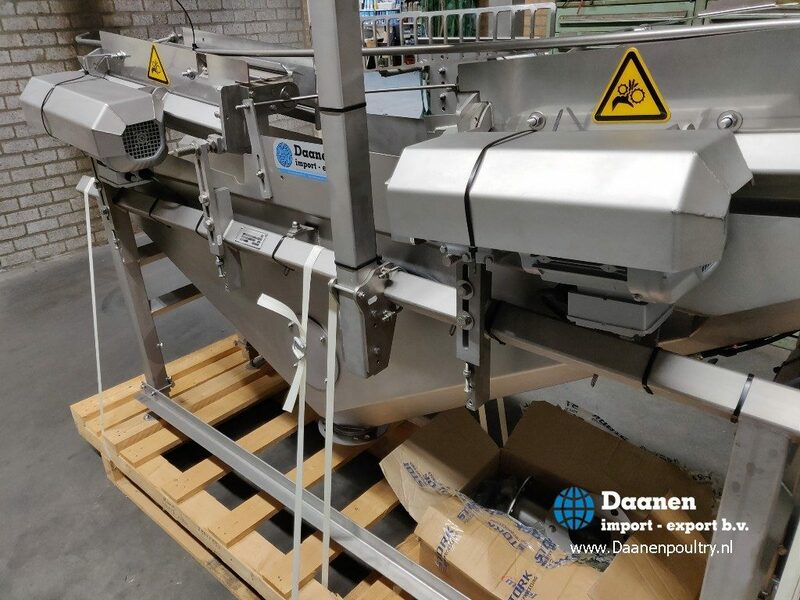 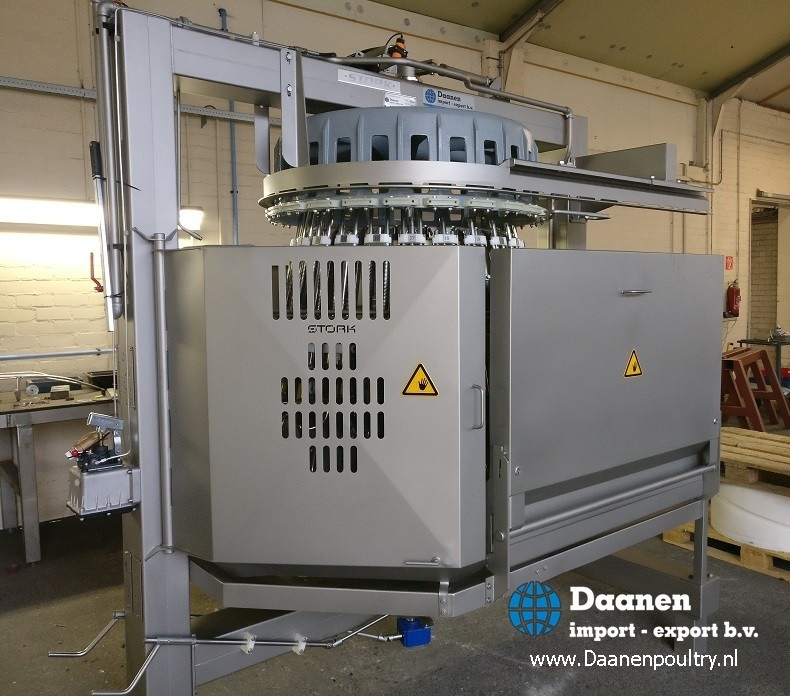 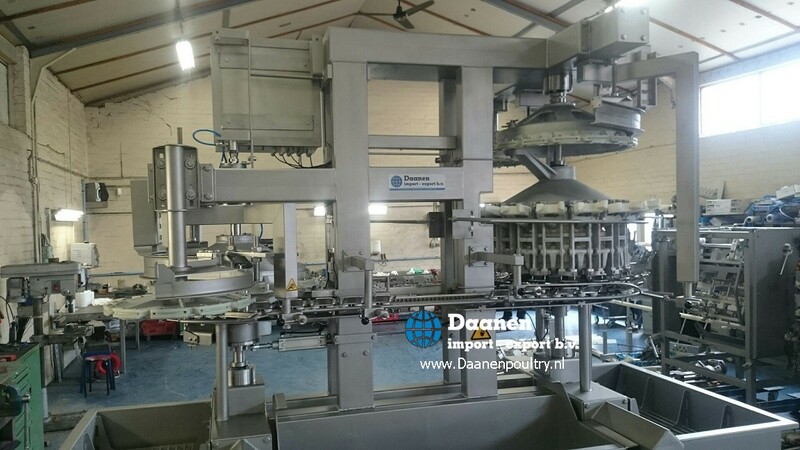 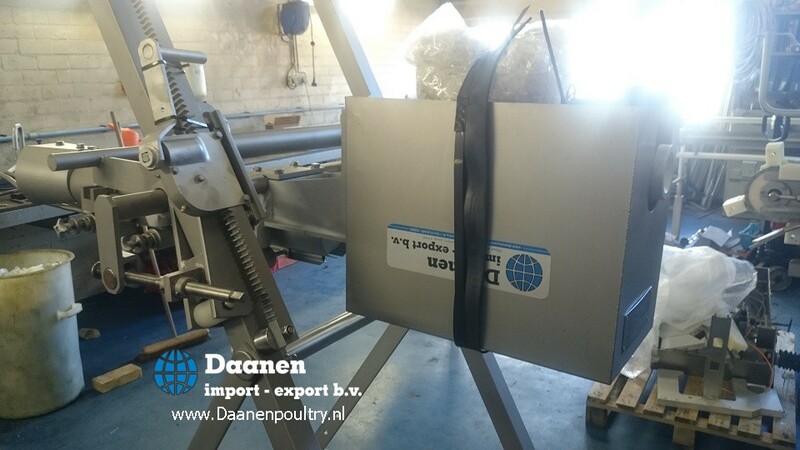 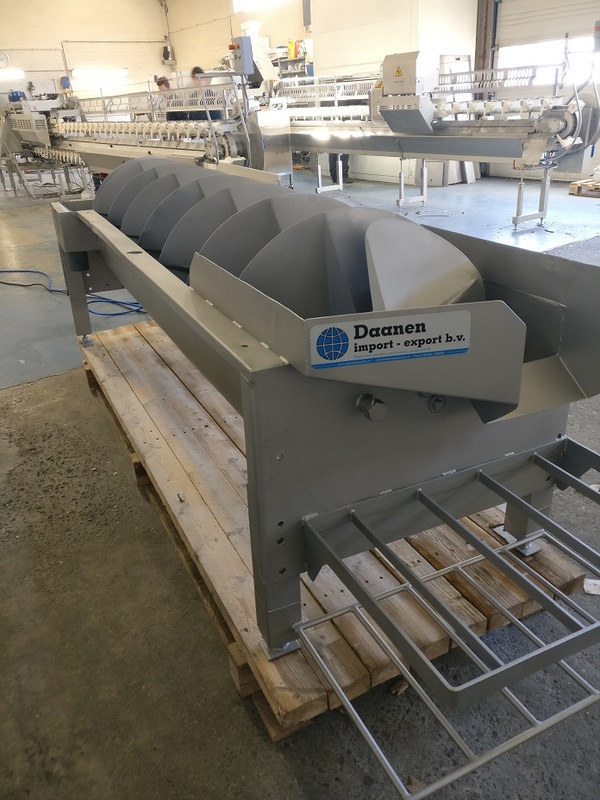 During this transport , the rotating knives cut the broilers into portions. 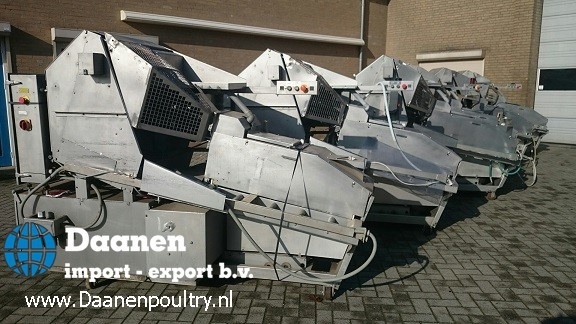 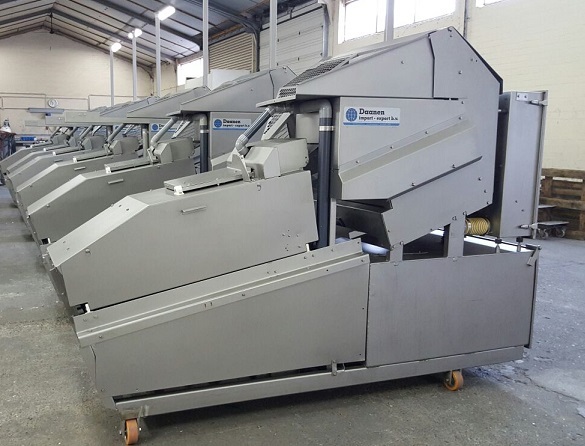 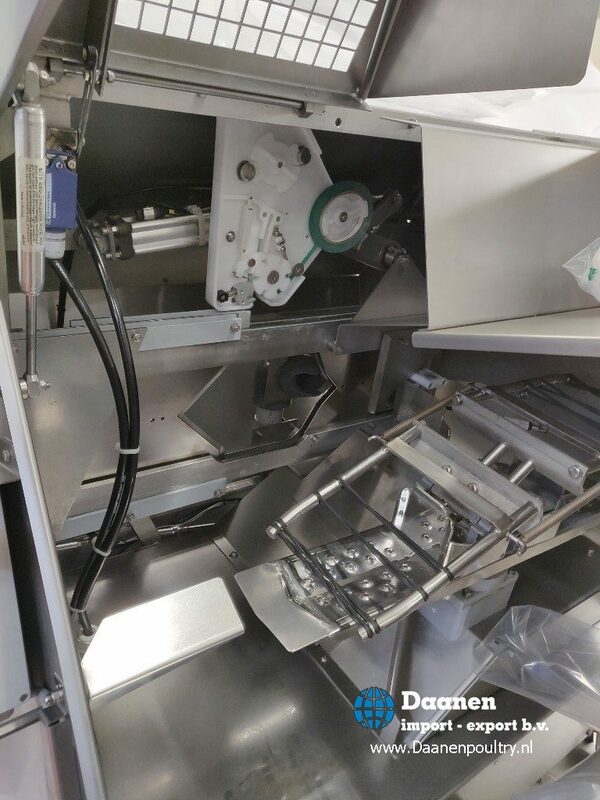 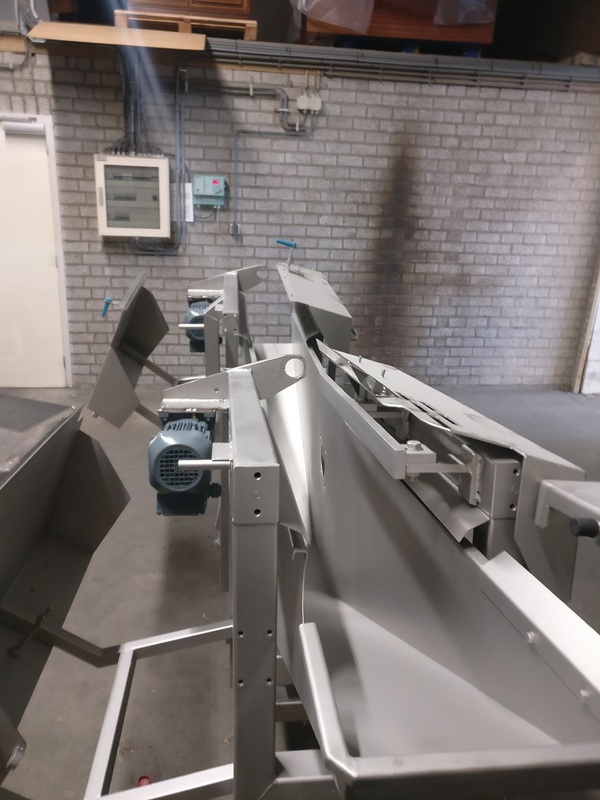 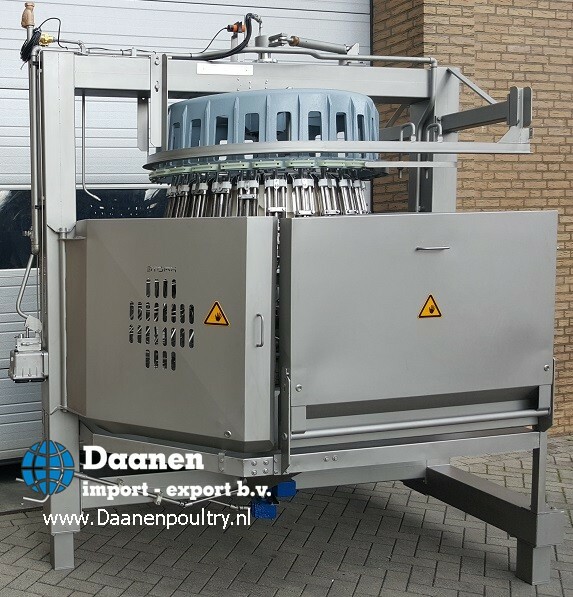 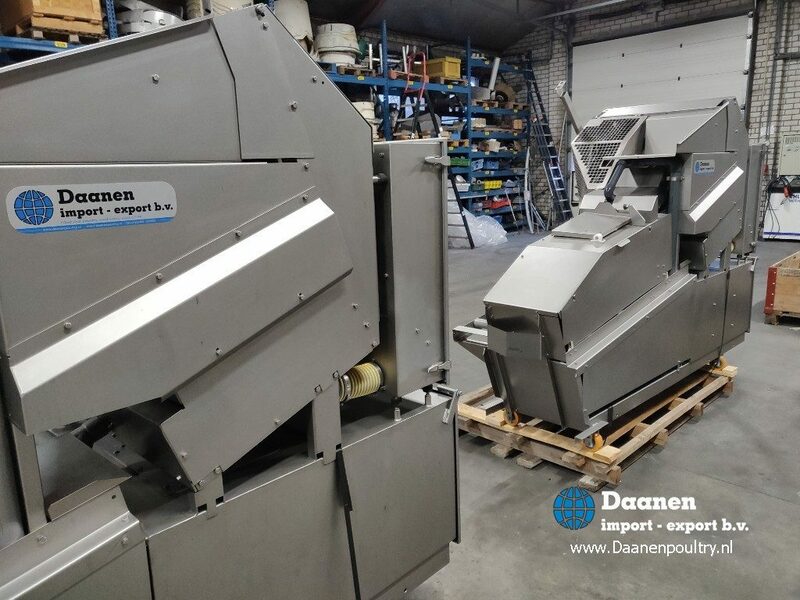 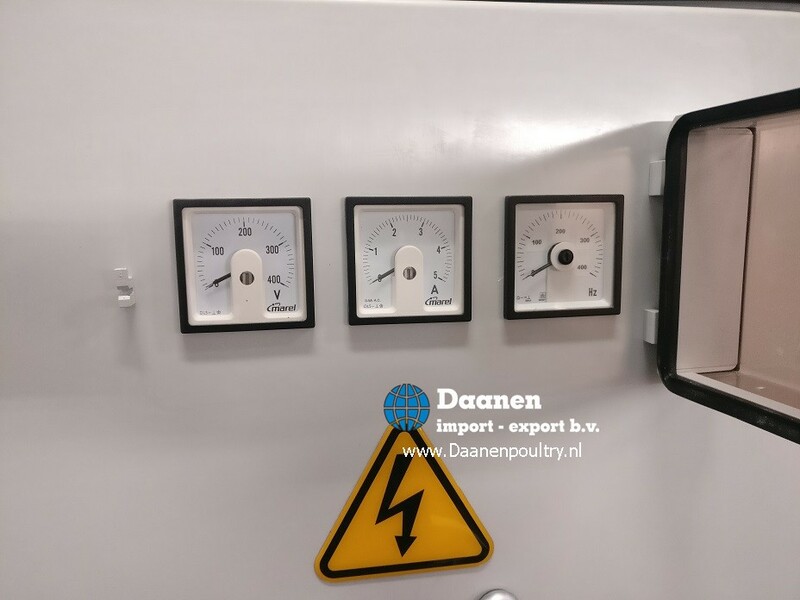 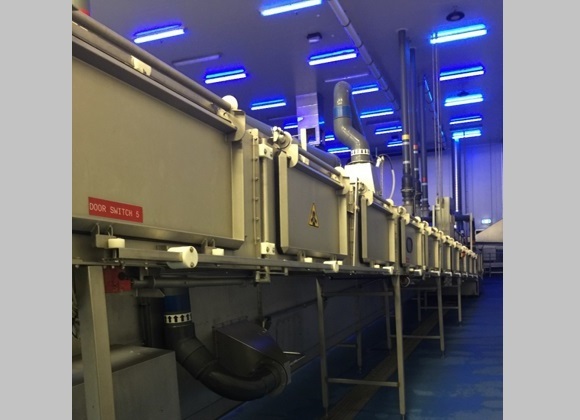 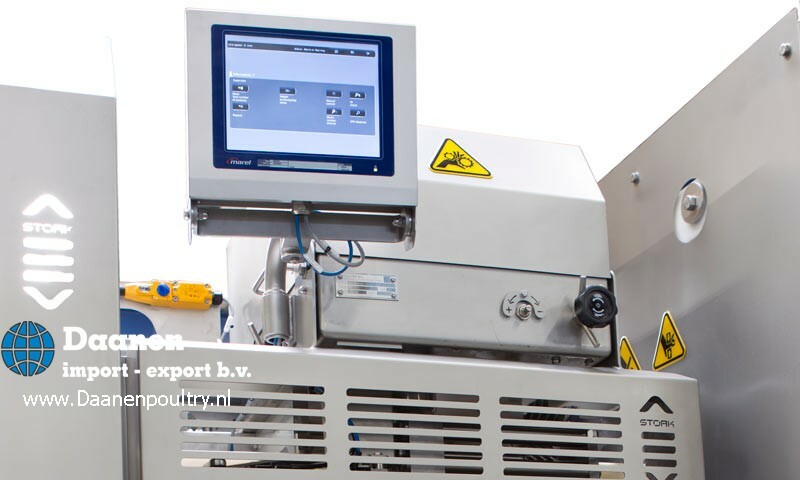 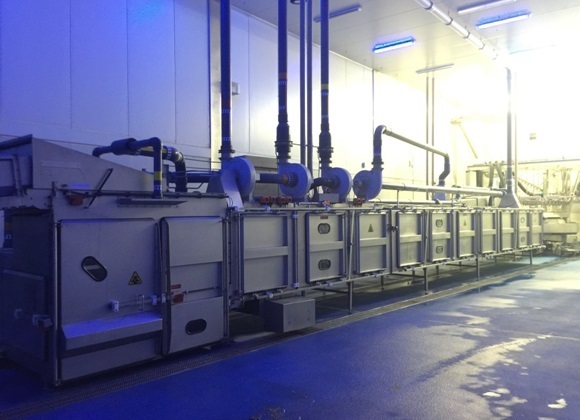 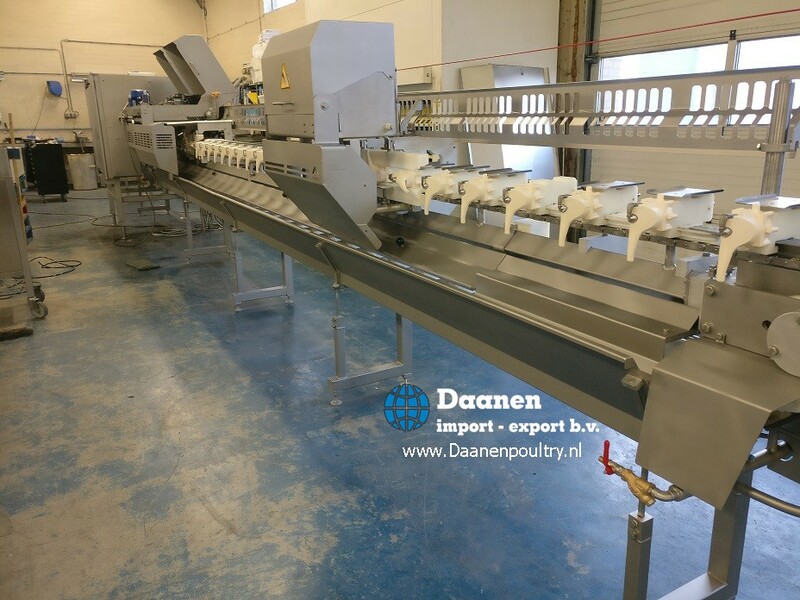 The C5000 can easily handle 1000-1200 broilers per hour . 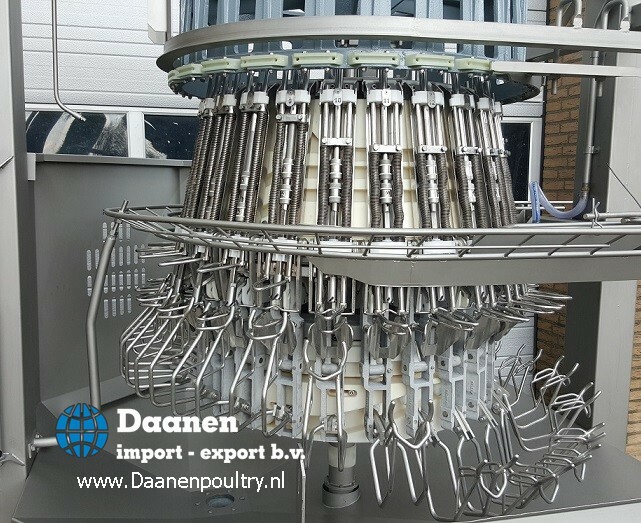 The portions leave the machine at the bottom end in the order of breast , wings , legs and back piece . 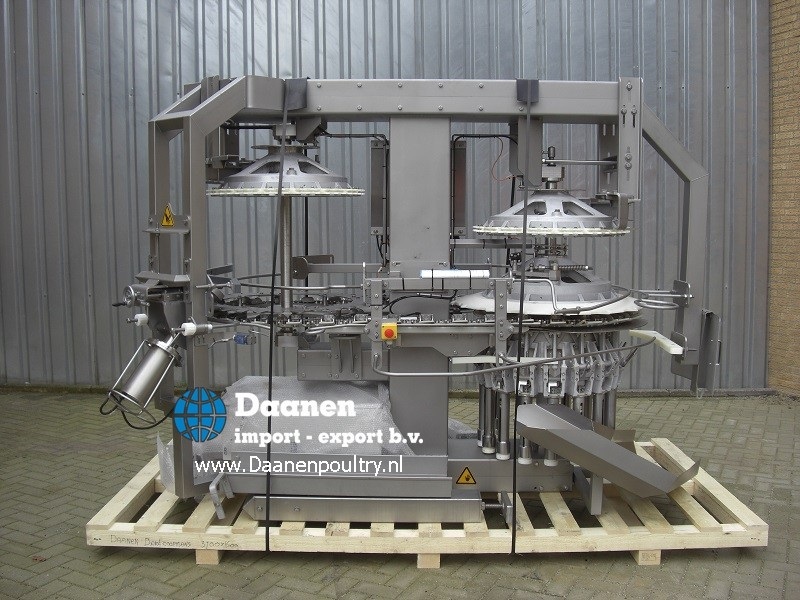 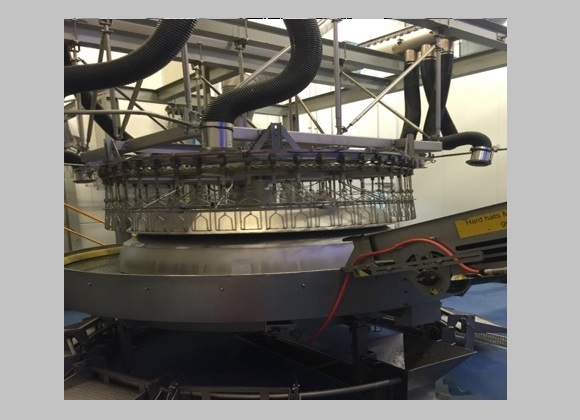 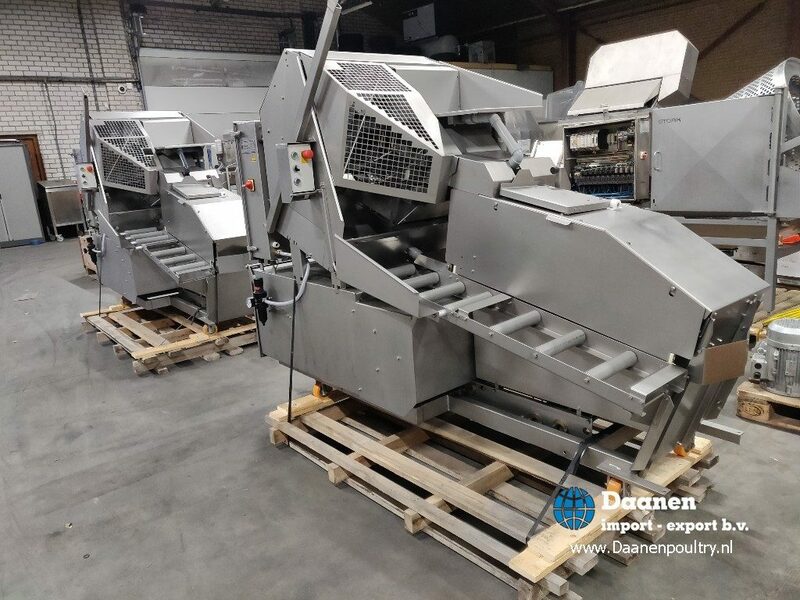 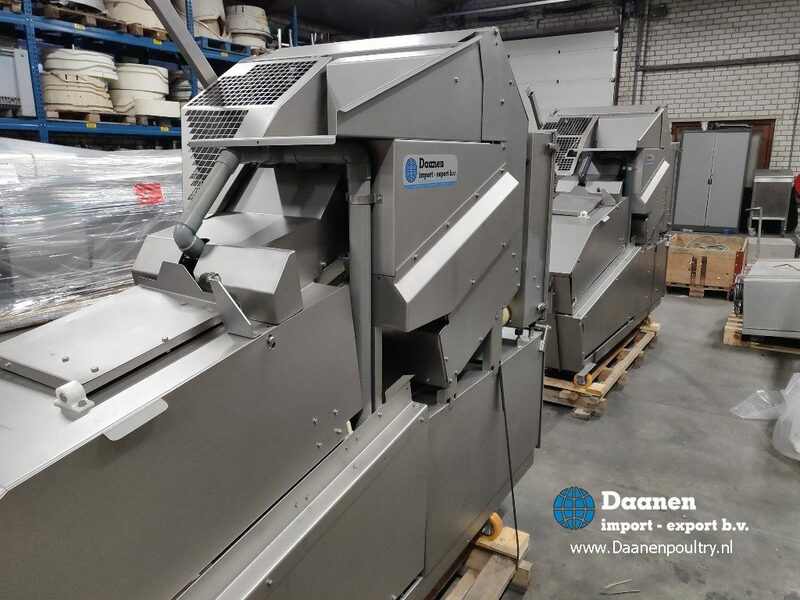 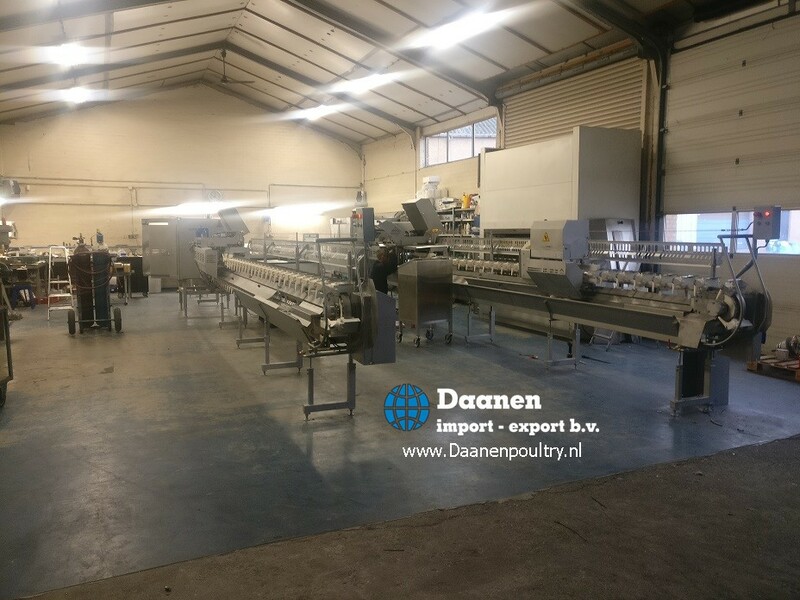 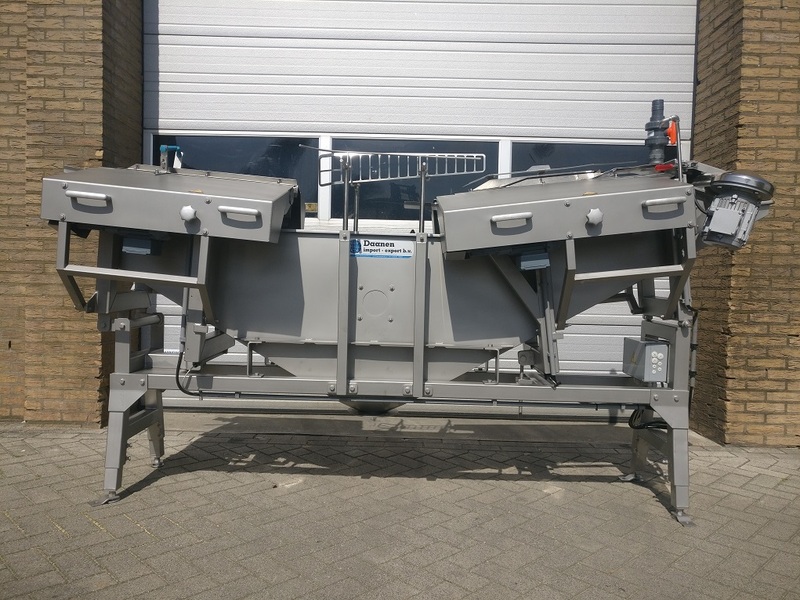 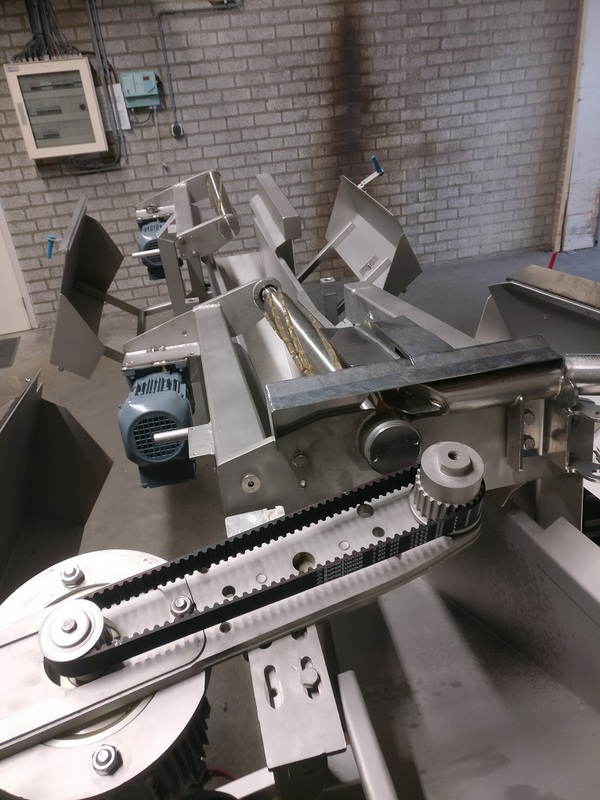 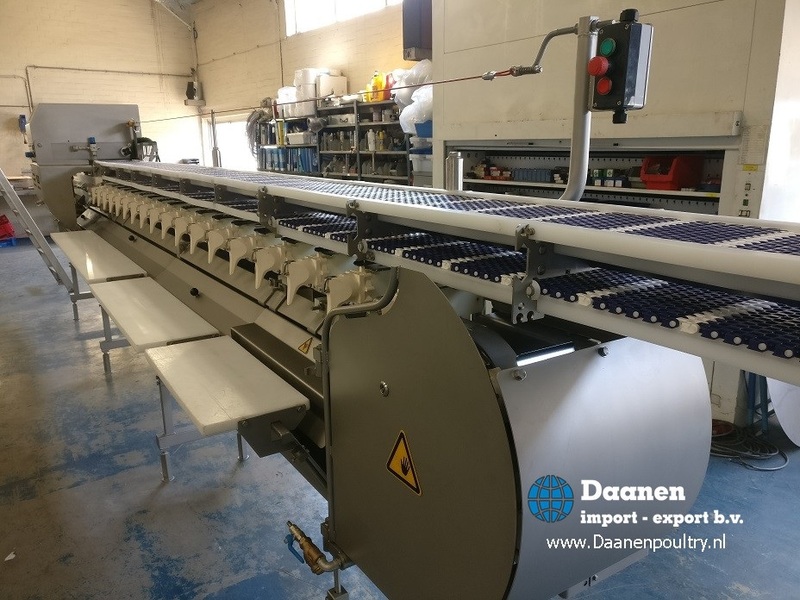 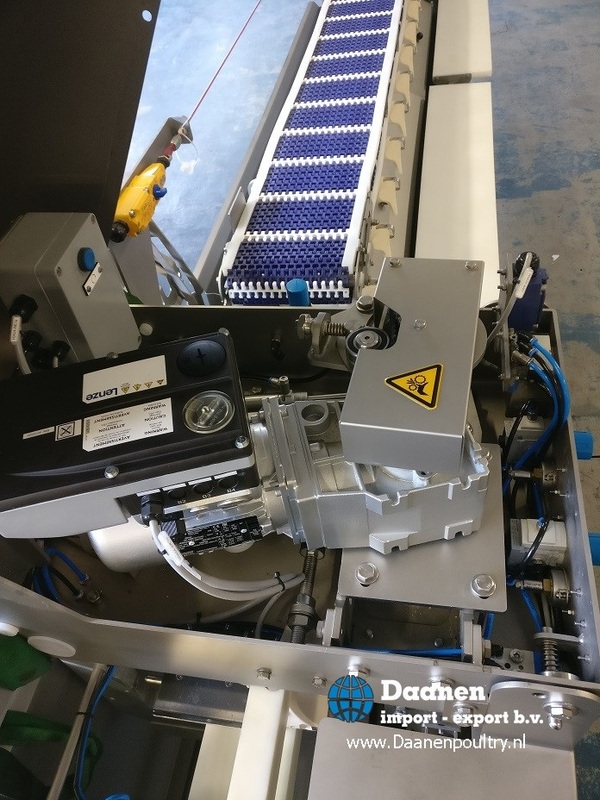 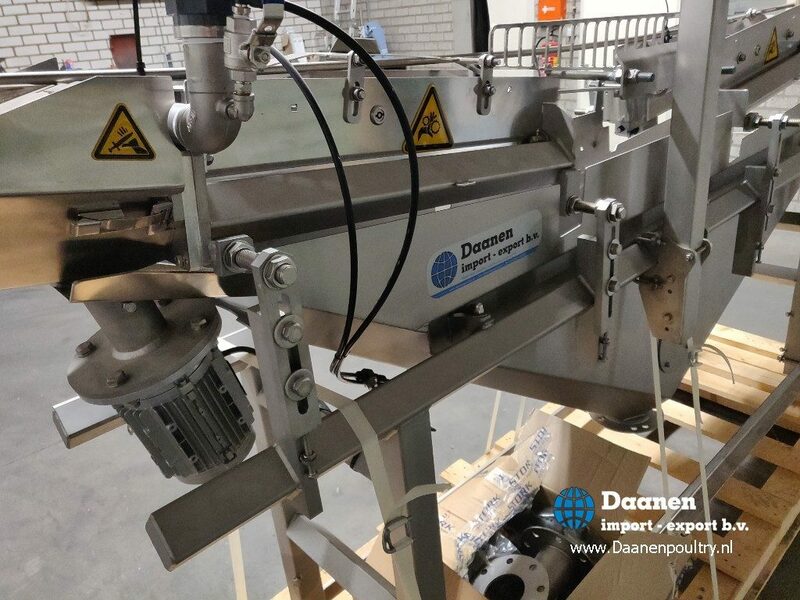 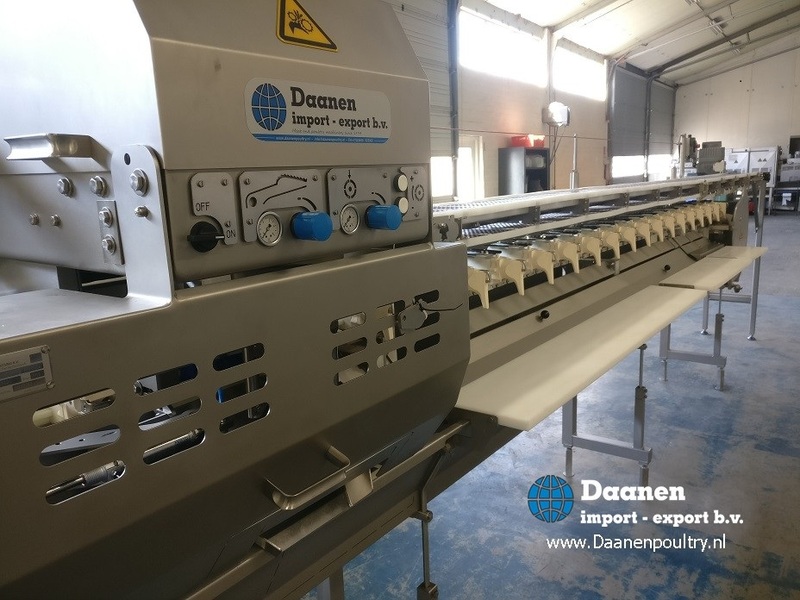 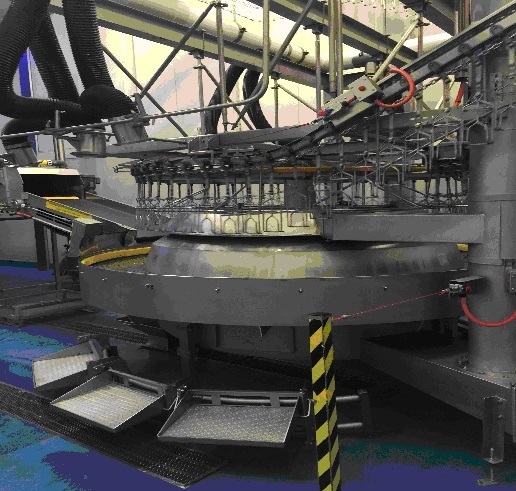 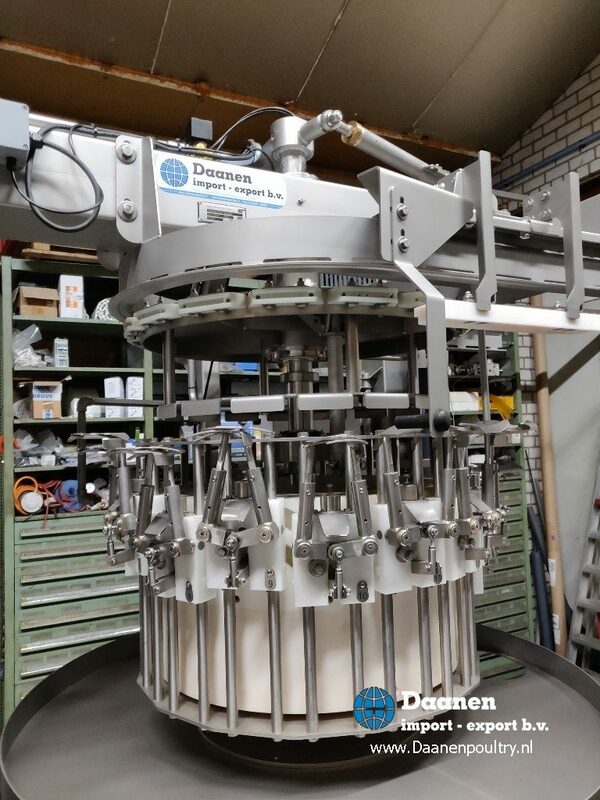 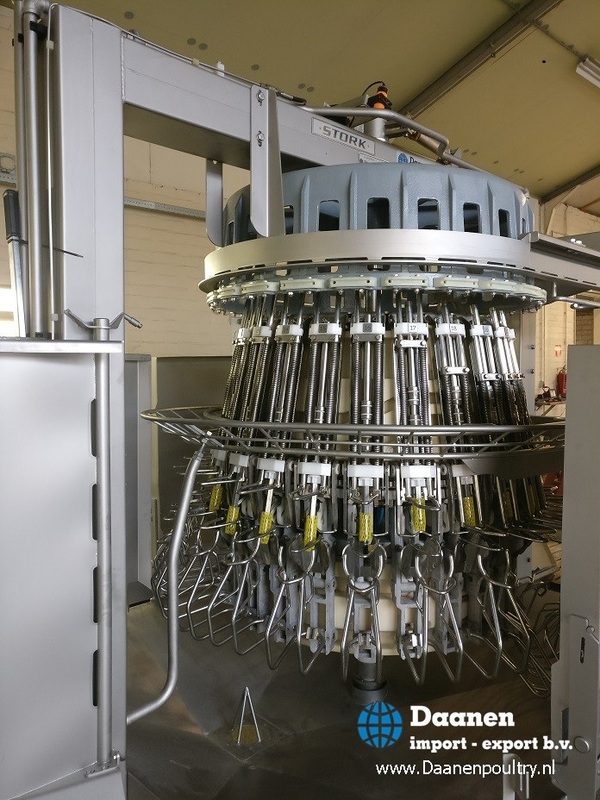 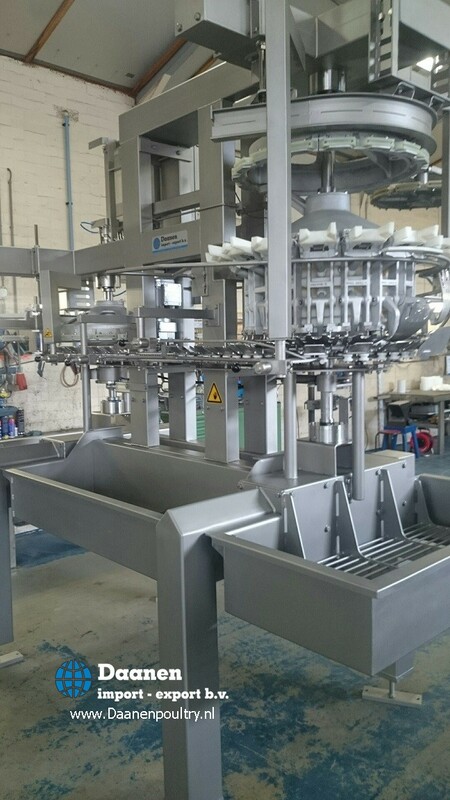 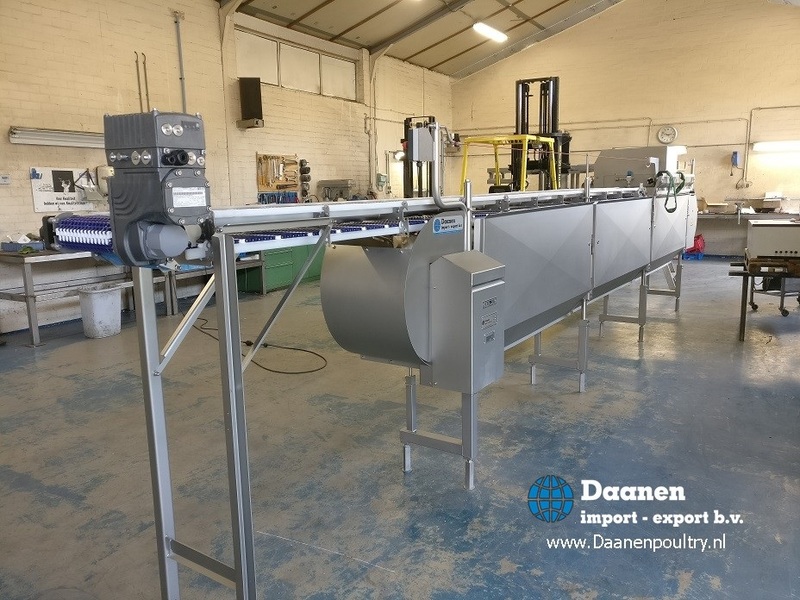 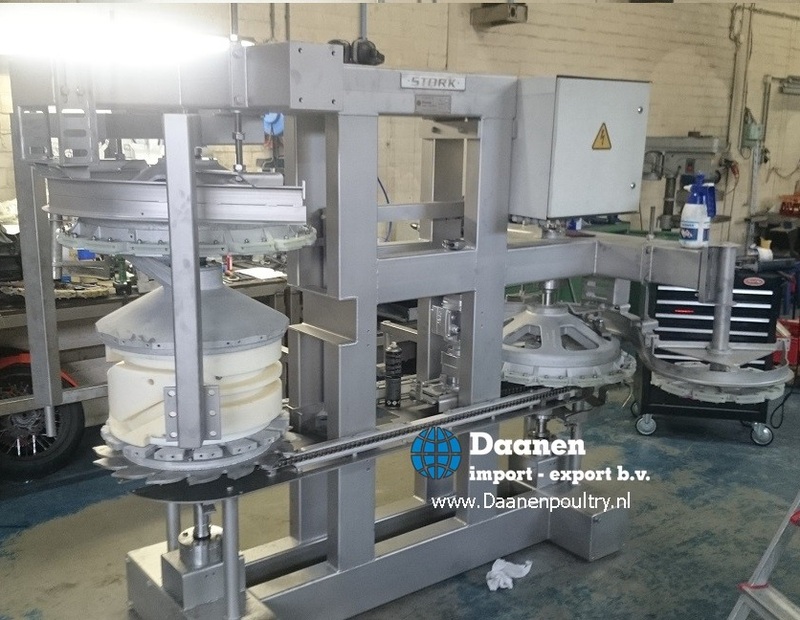 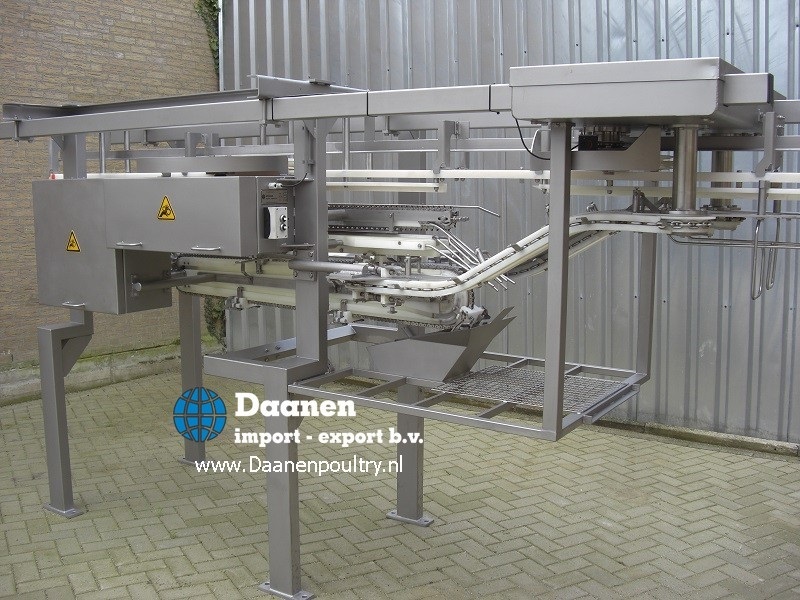 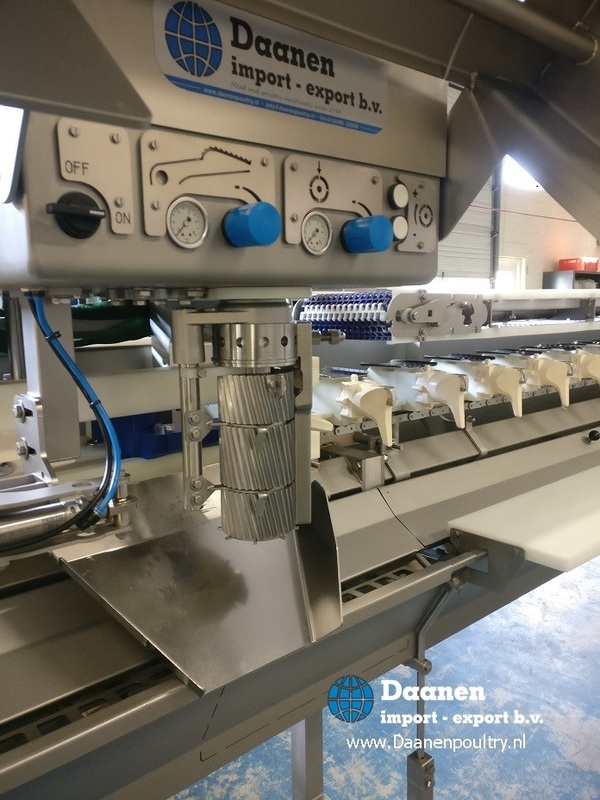 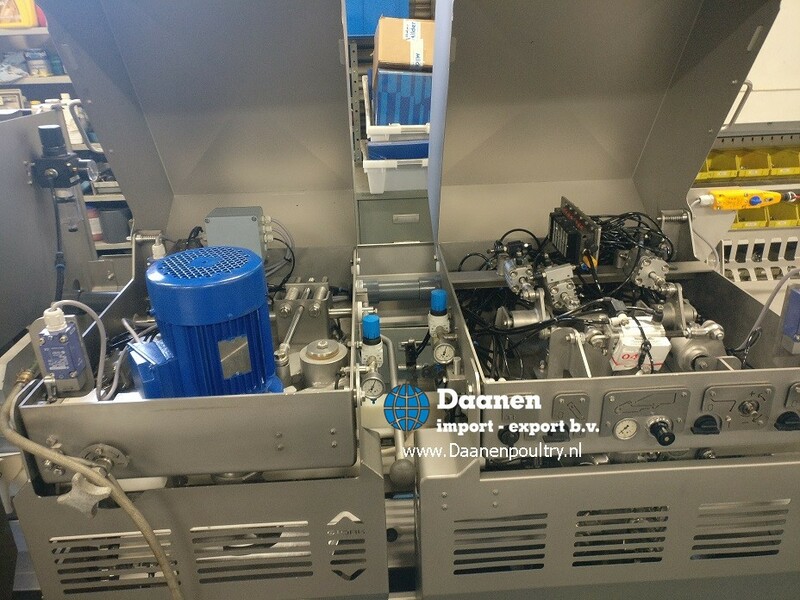 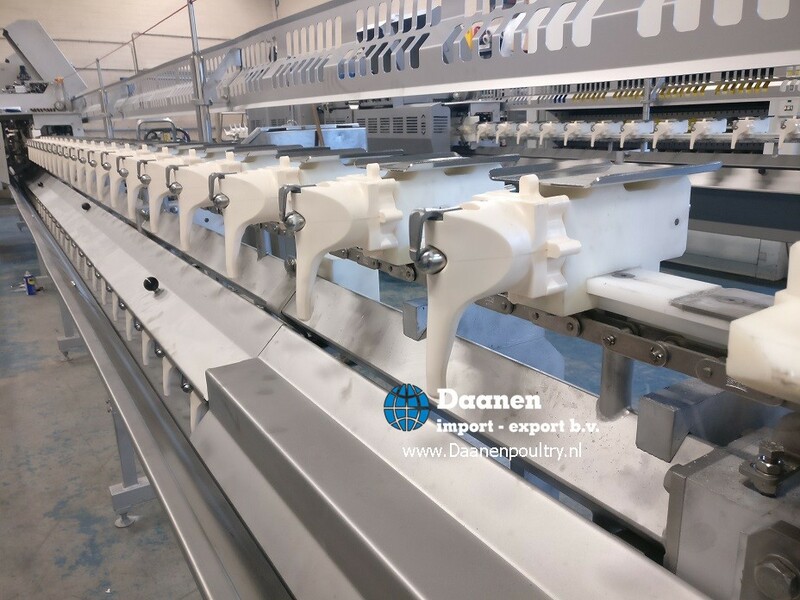 Amf-bx flex line sold to van Leeuwen kipspecialiteiten ! 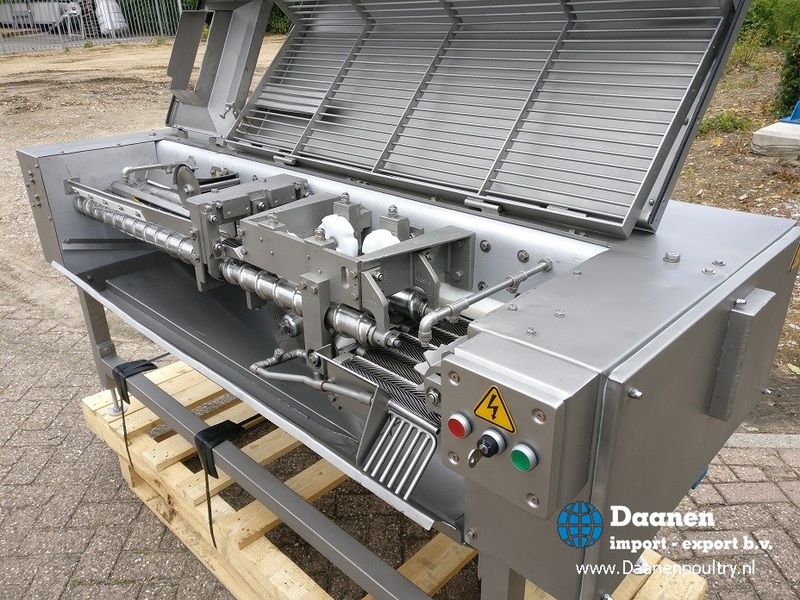 Head Trachea puller Sold to Germany Alfra geflugel. 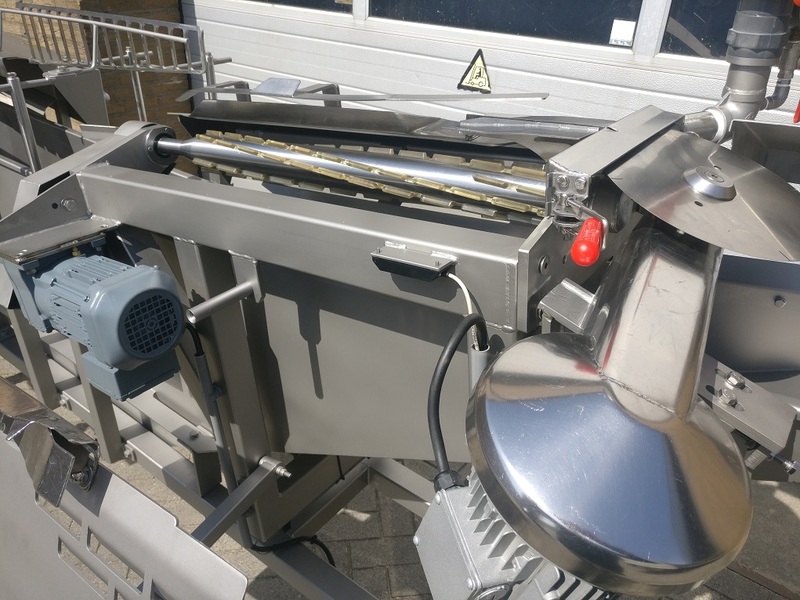 Complete reconditioned several on stock . 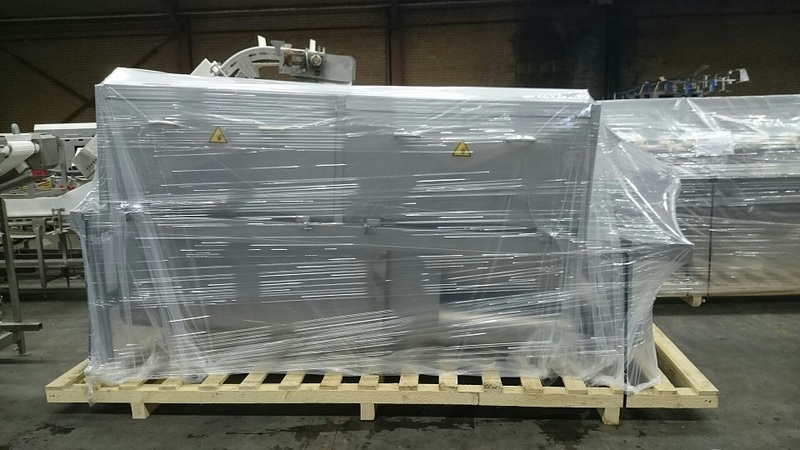 6 pieces fully reconditioned moba’s m16 to Kingdom of Saudi Arabia . 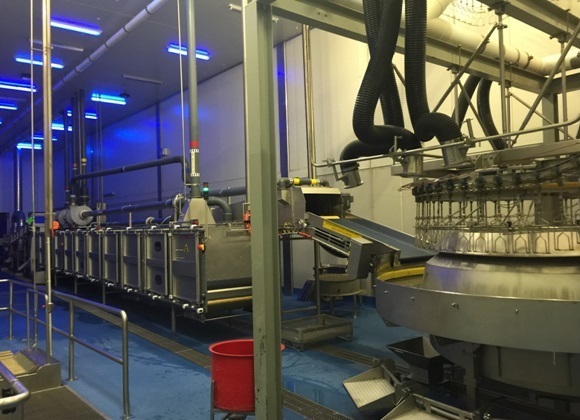 AMF-BX Flex line sold to Celler land Frischgeflügel . 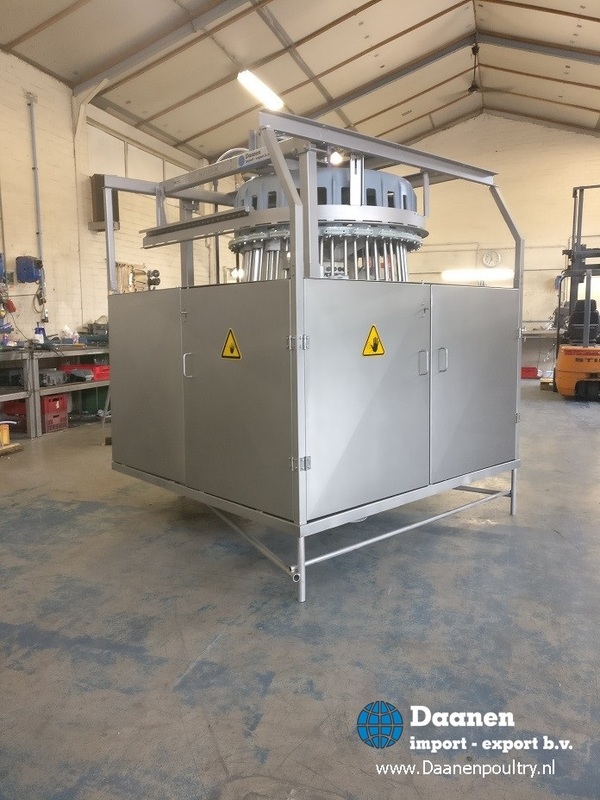 Complete build on client requirements . 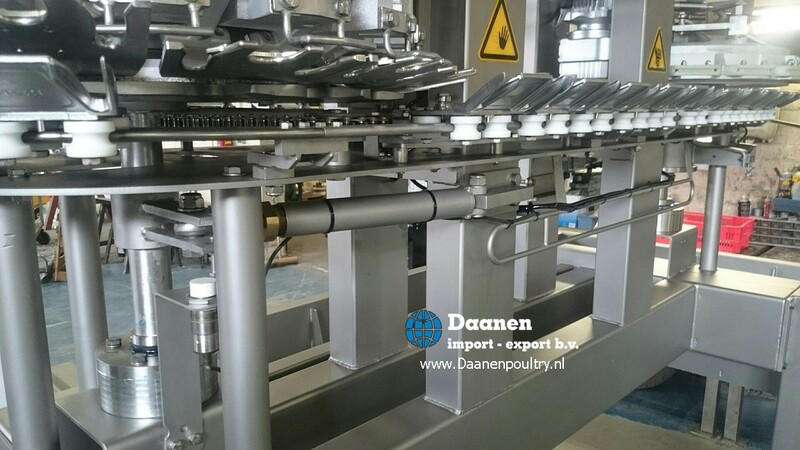 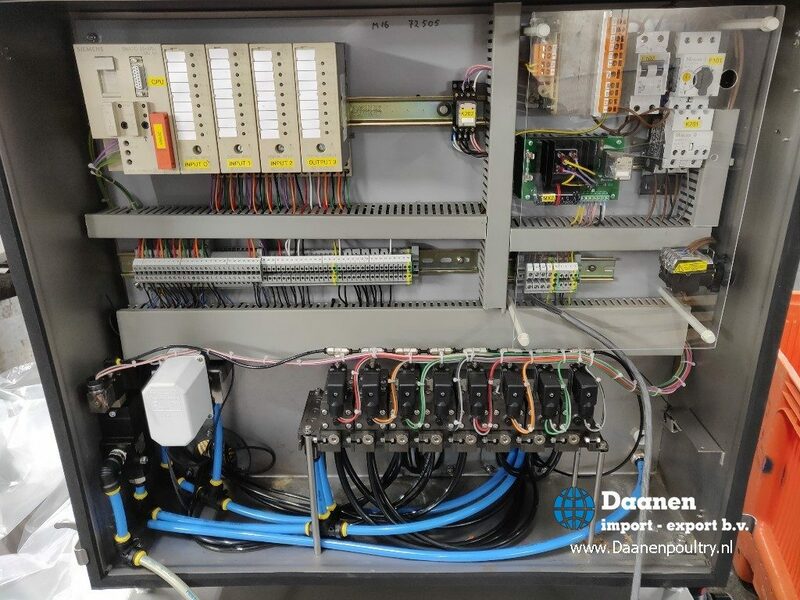 With new type product holders and plc controlled. 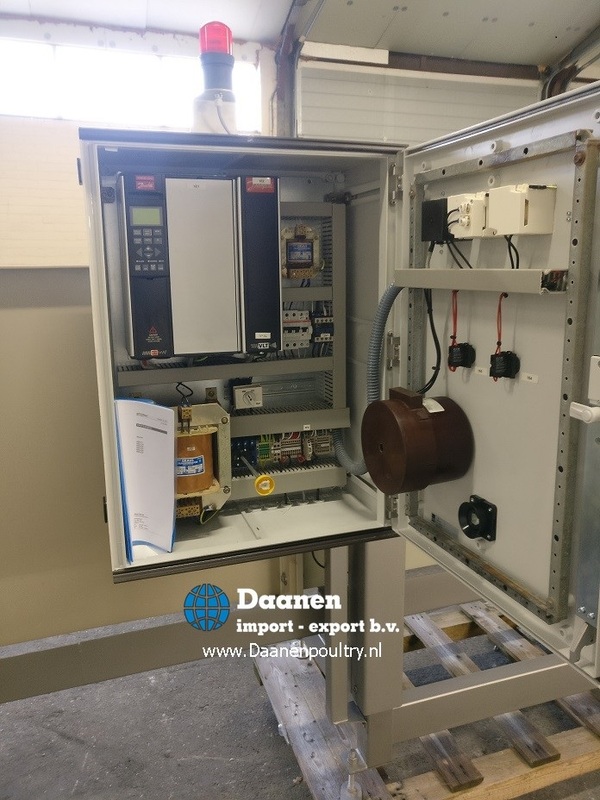 Check the video for the result ! 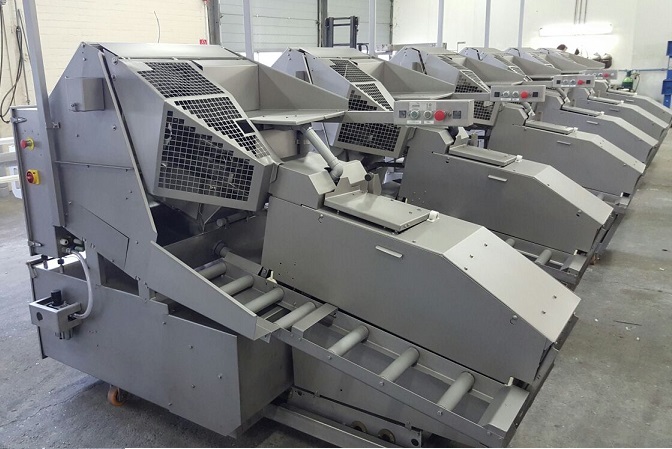 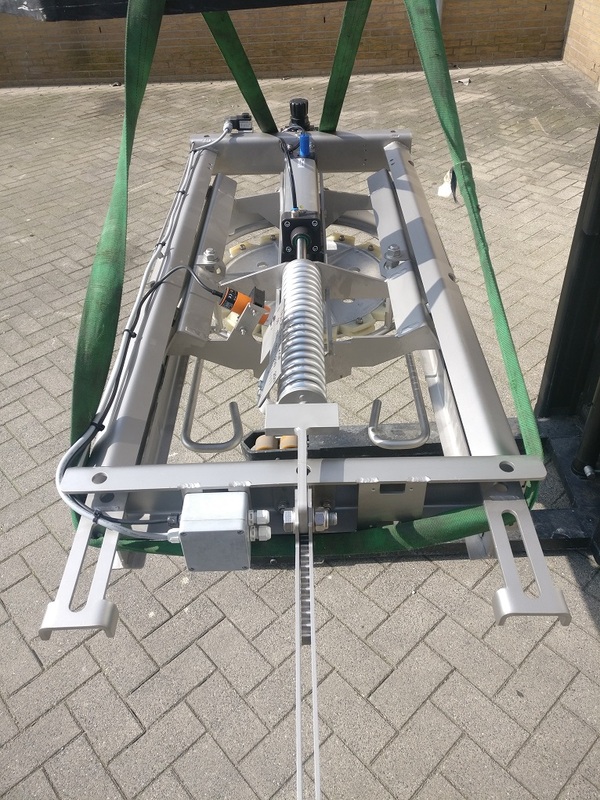 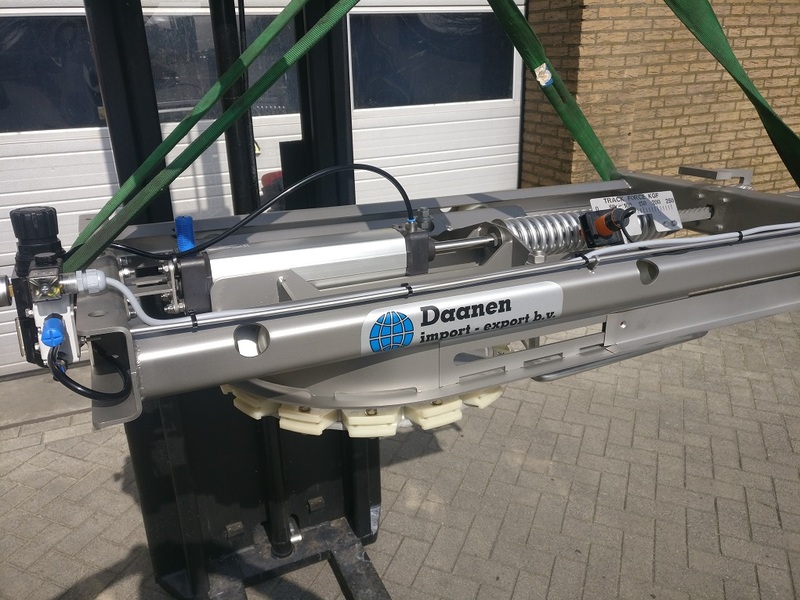 Complete reconditioned JLR Anatomic leg cutter and TRDE-NT rehanger sold to Turkey . 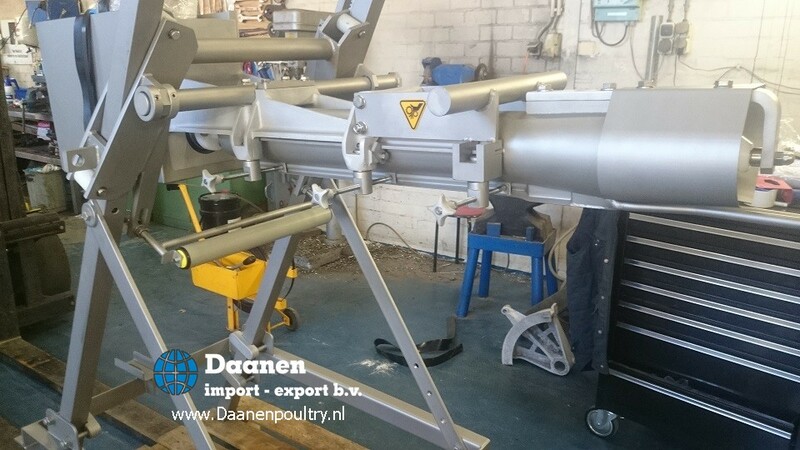 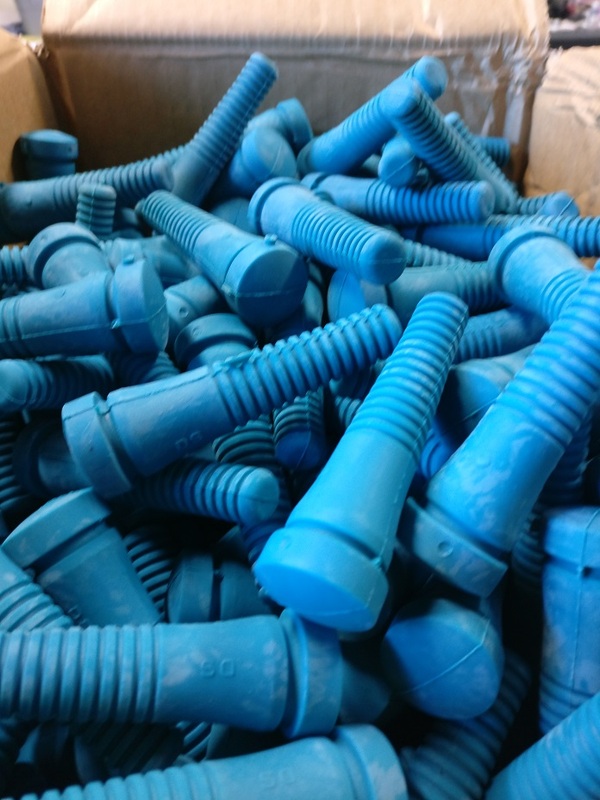 Overhauled with original parts , for guaranteed quality ! 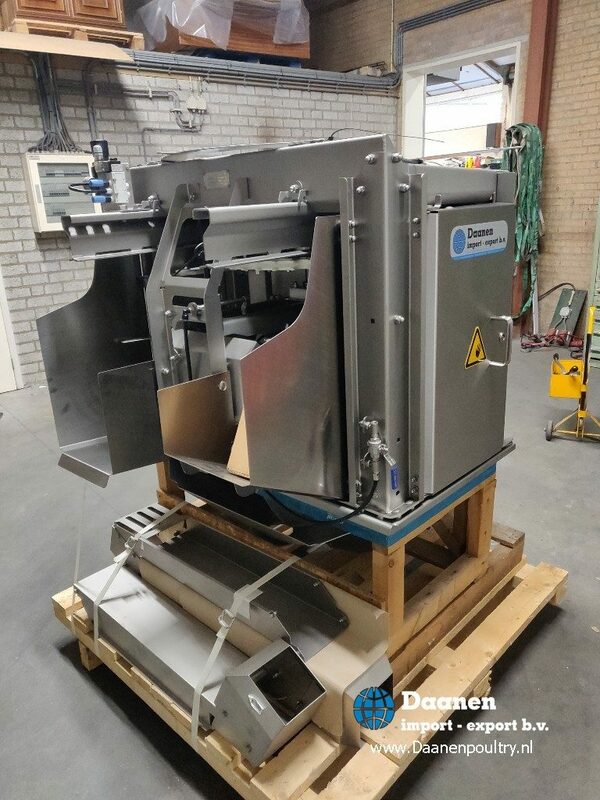 Fully reconditioned VOC24 Sold to Poland ! 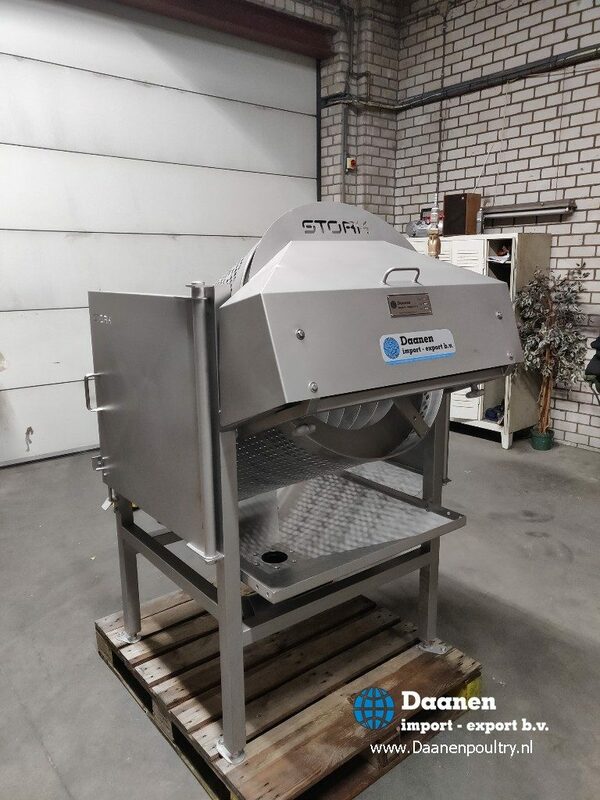 We still have several openers in stock . 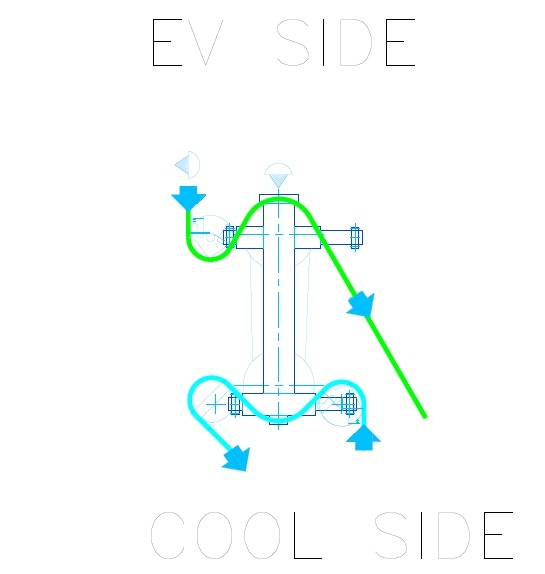 Cick here for more info !